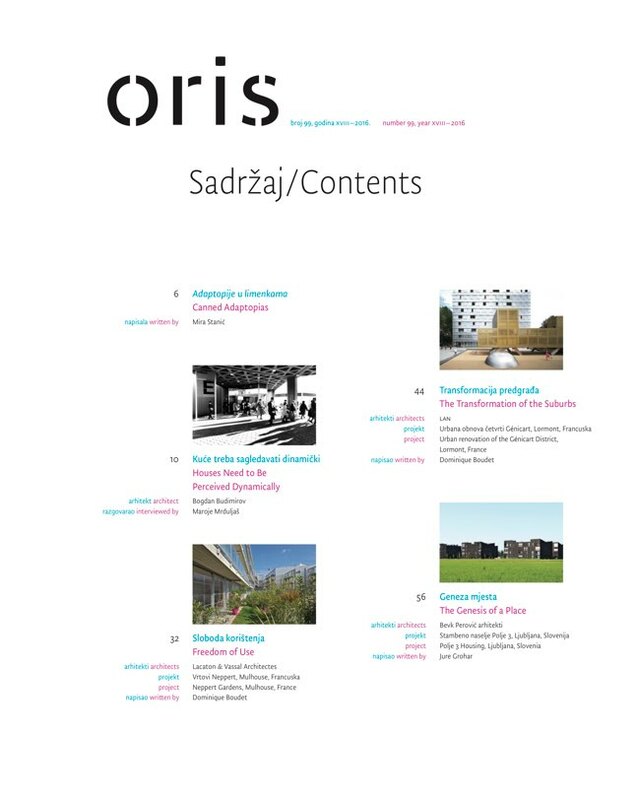 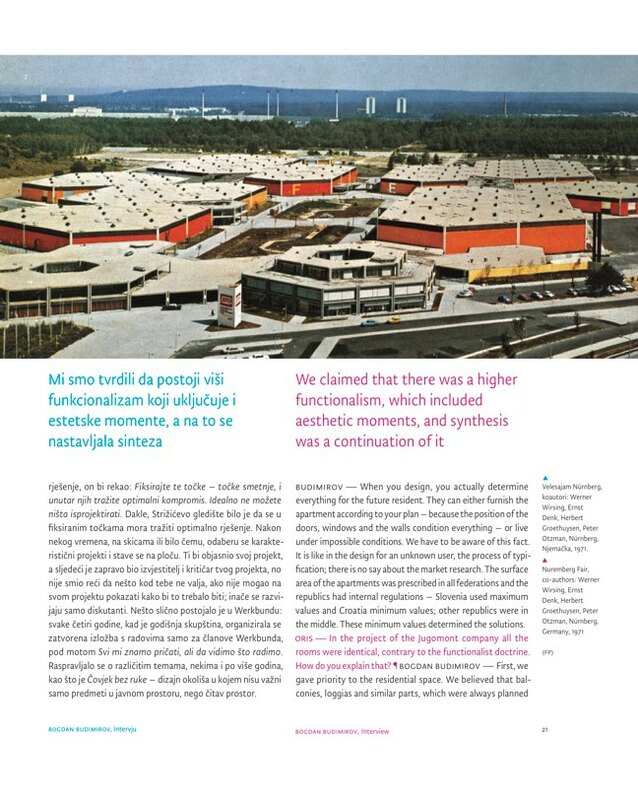 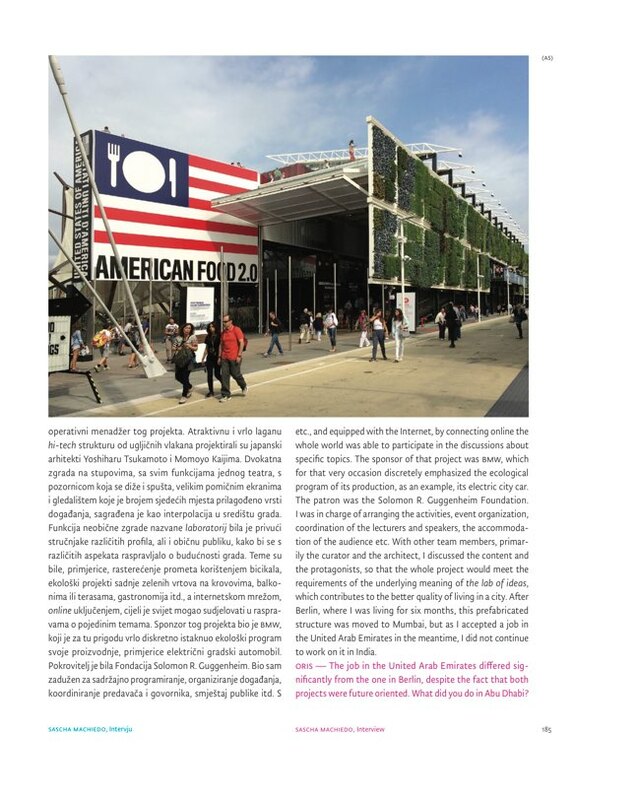 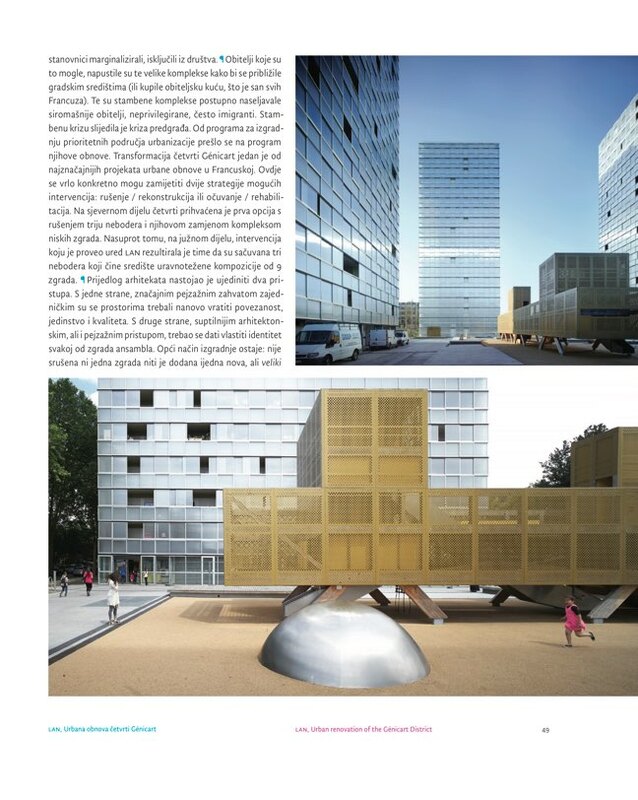 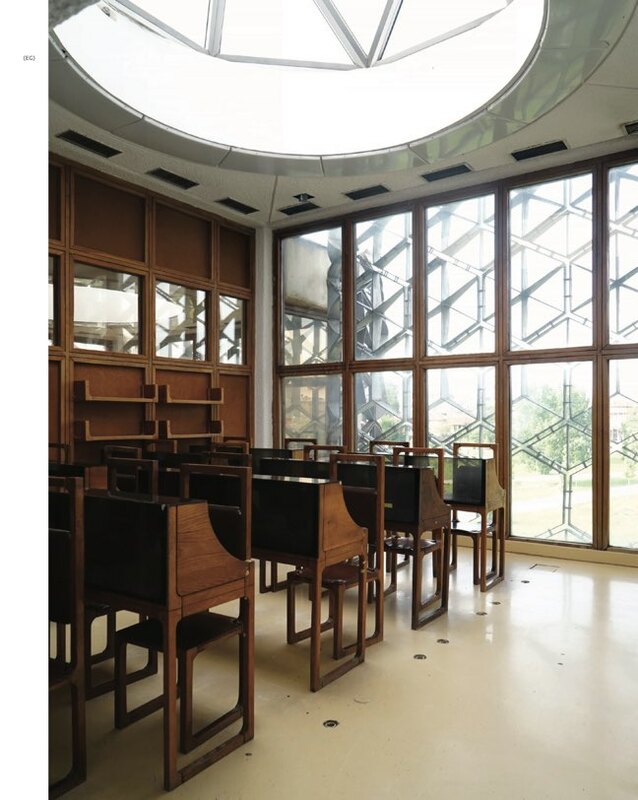 Magazine for Architecture and Culture Oris has been continuously published since 1999 as a Croatian-English edition in bimonthly rhythm. 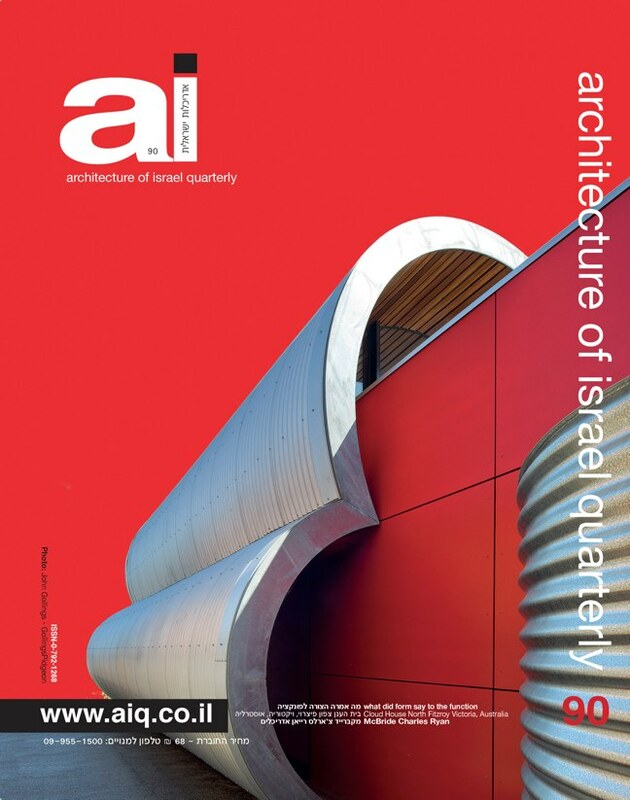 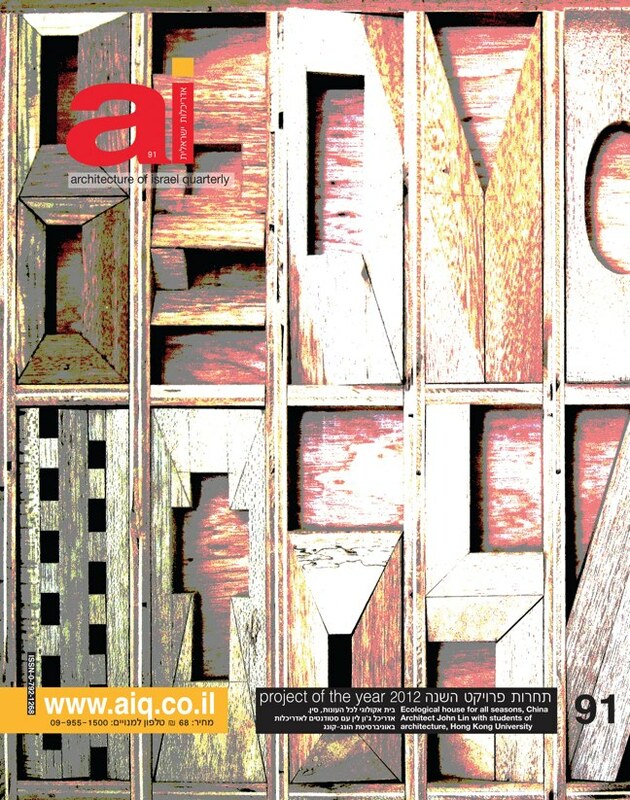 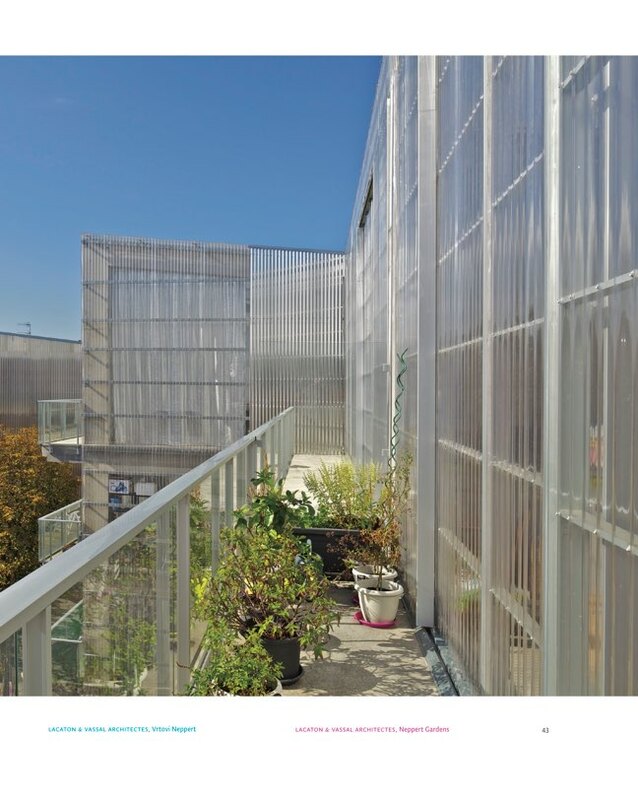 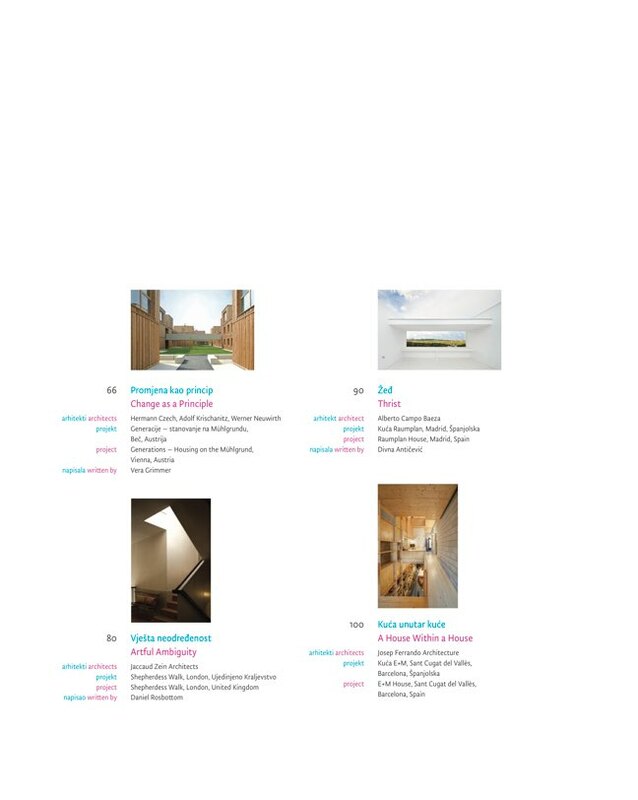 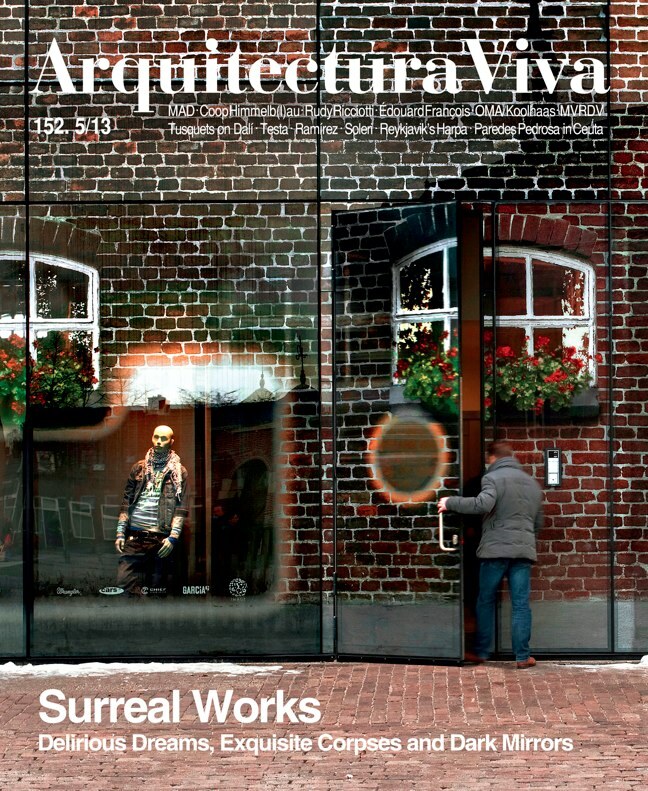 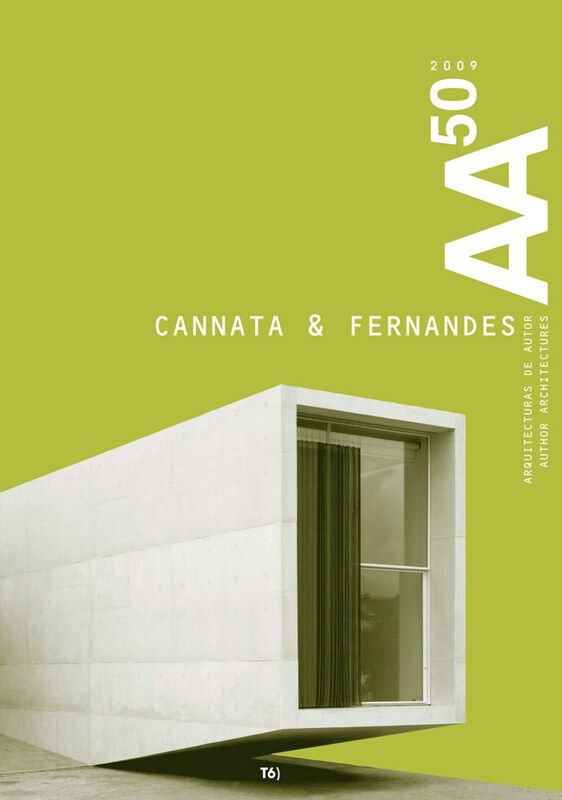 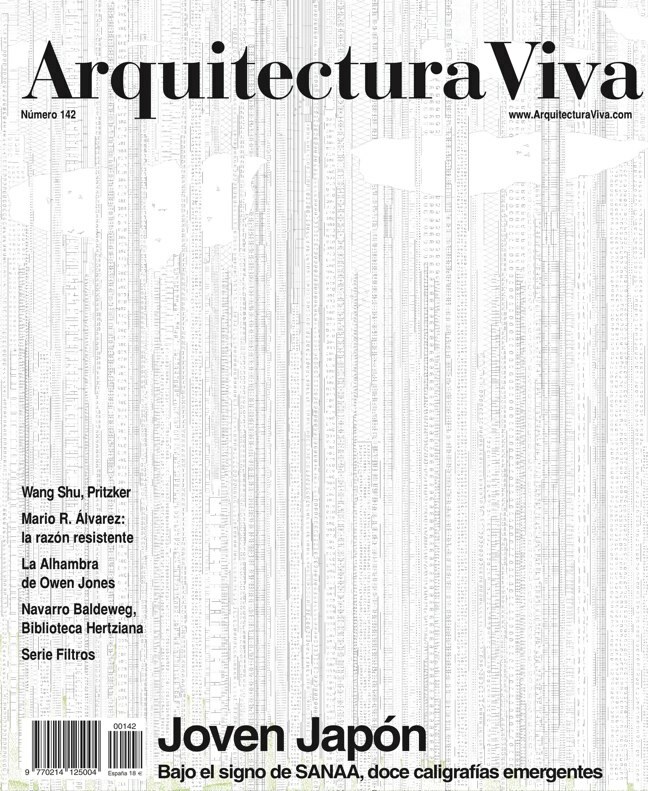 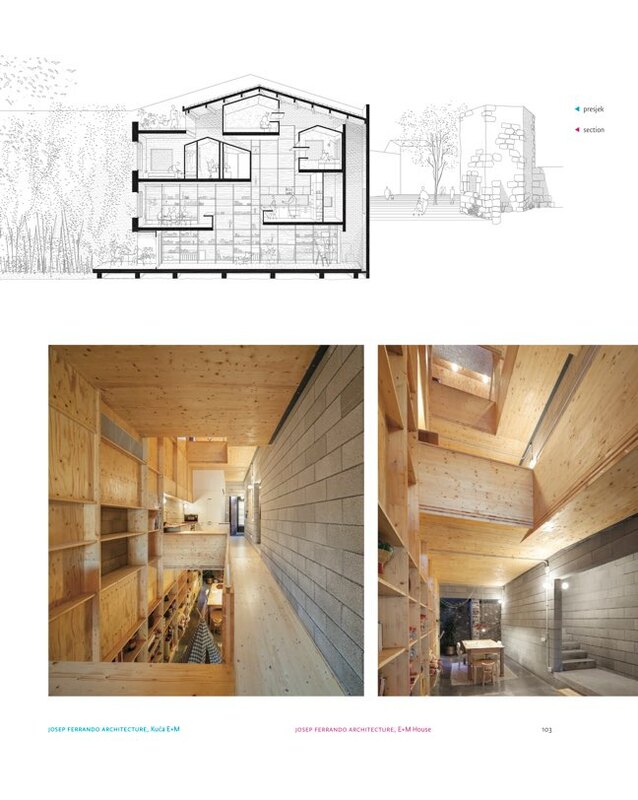 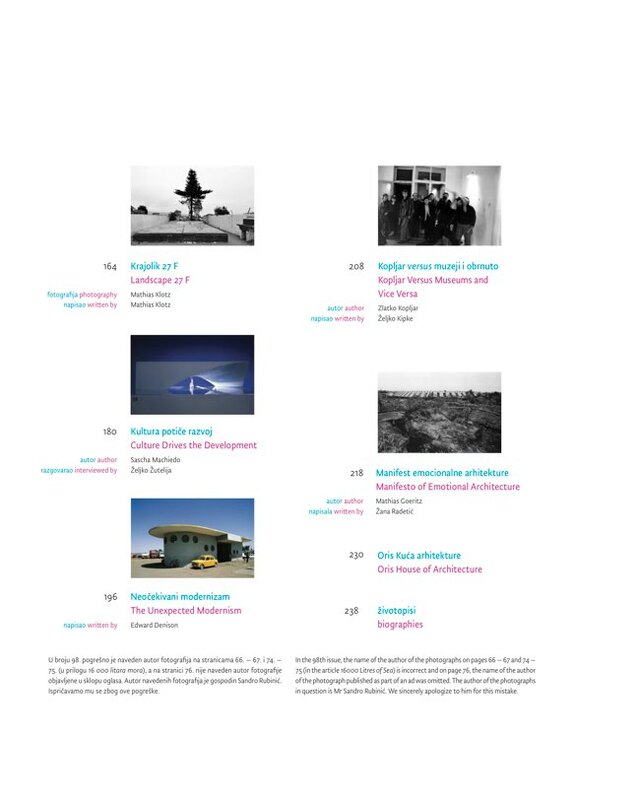 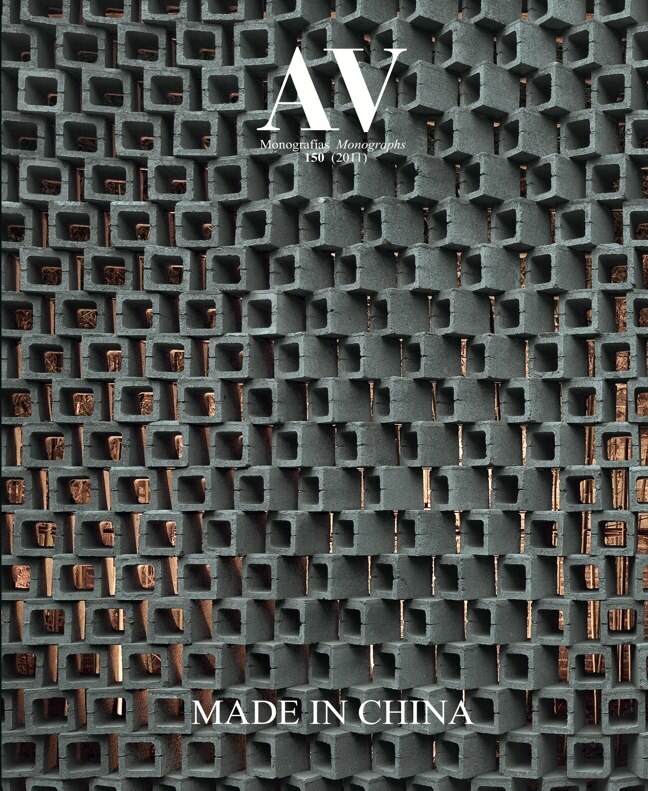 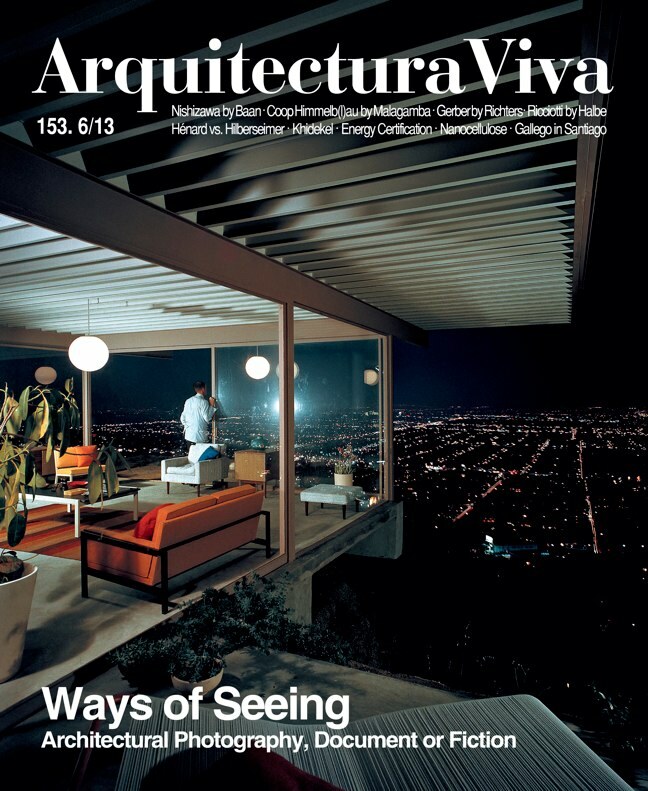 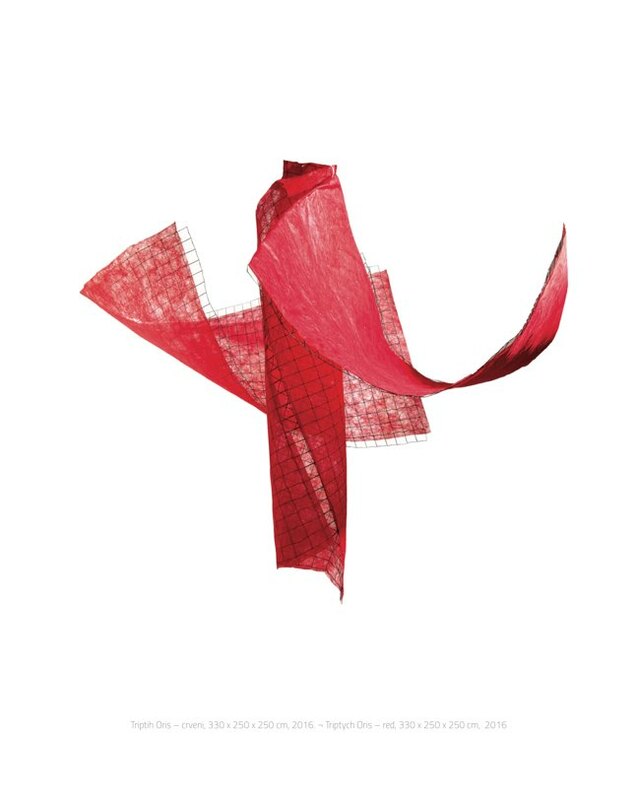 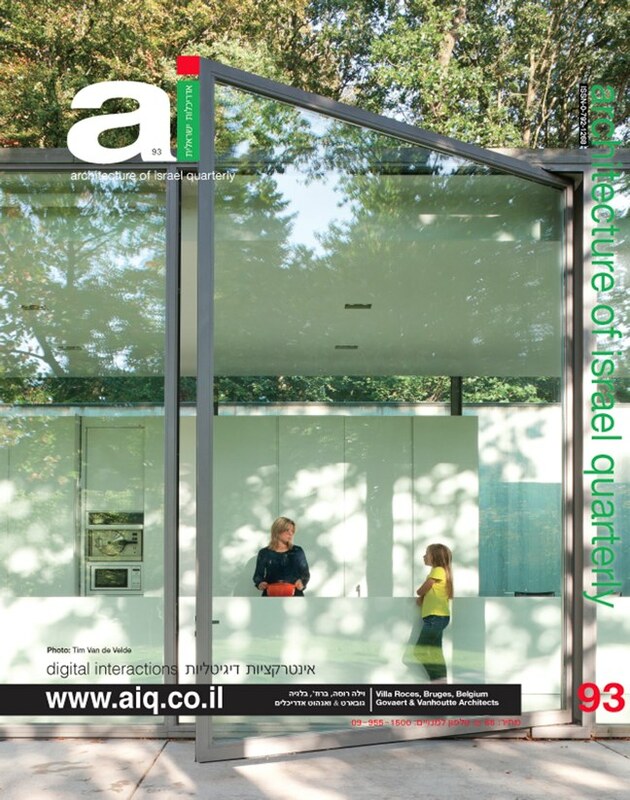 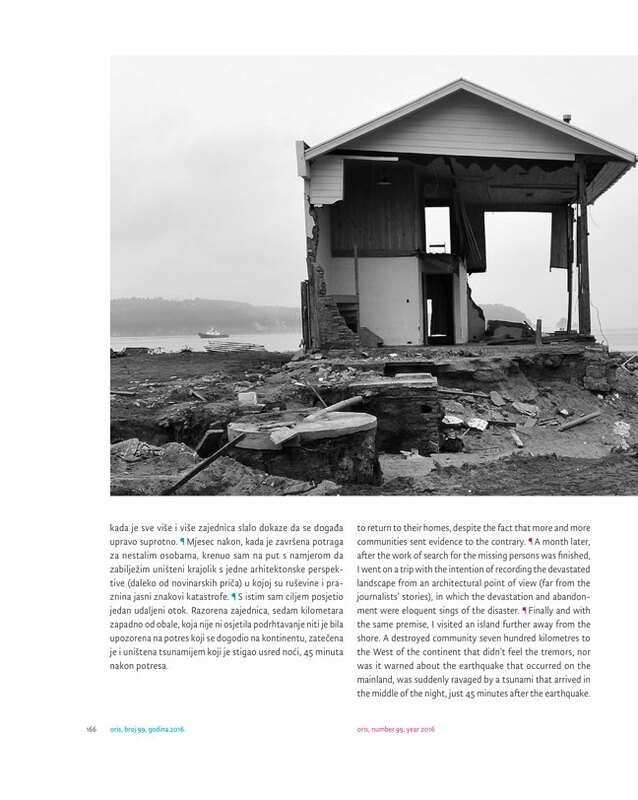 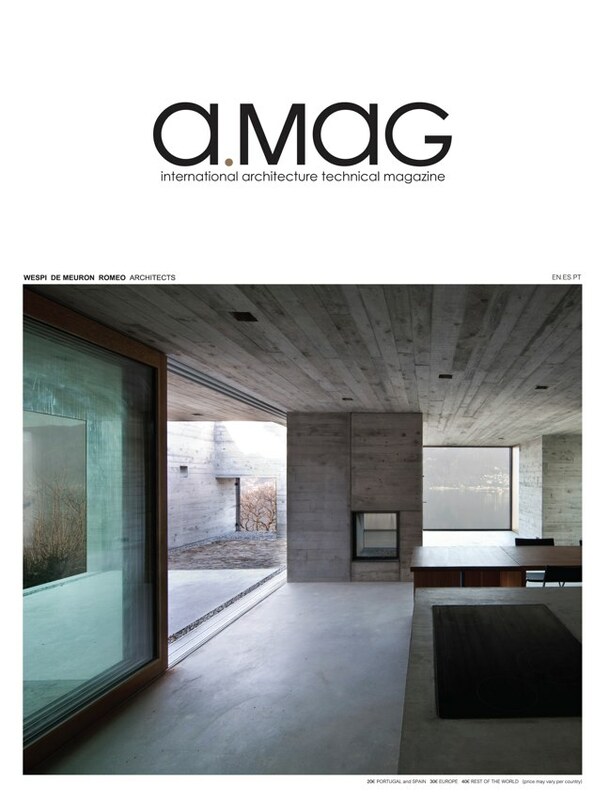 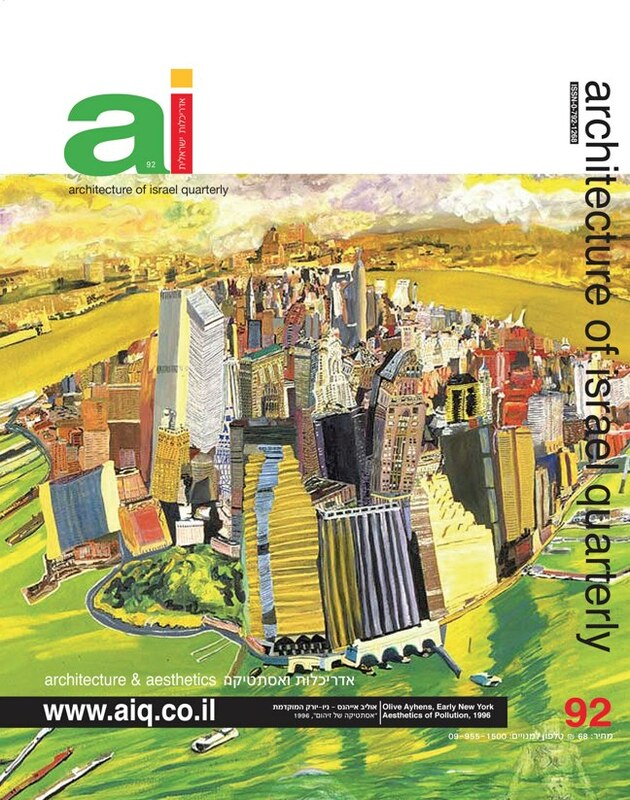 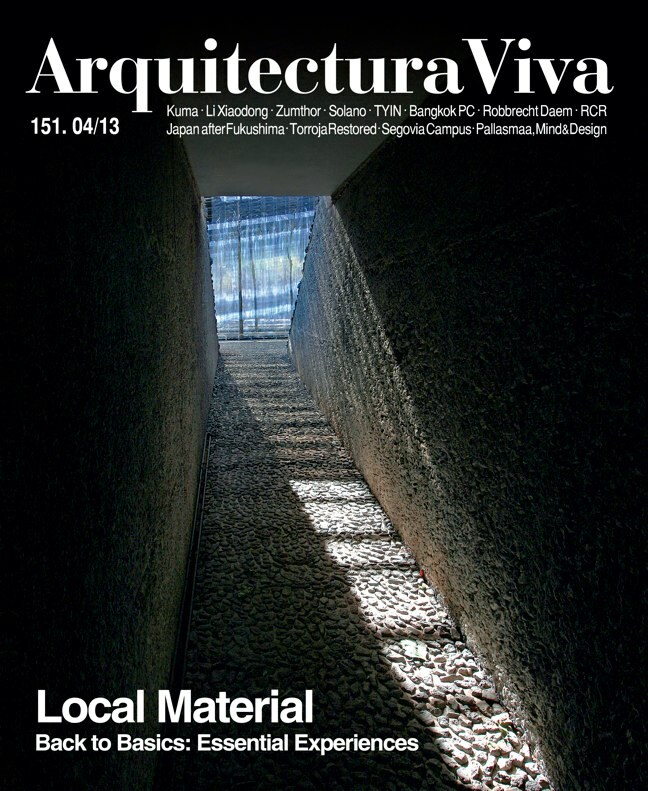 The focus of contents is survey of recent architectural practices. 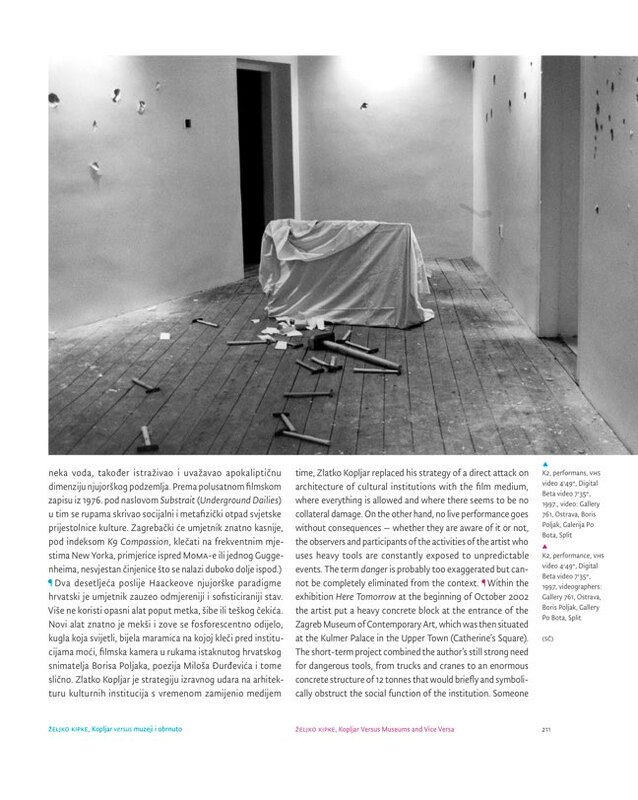 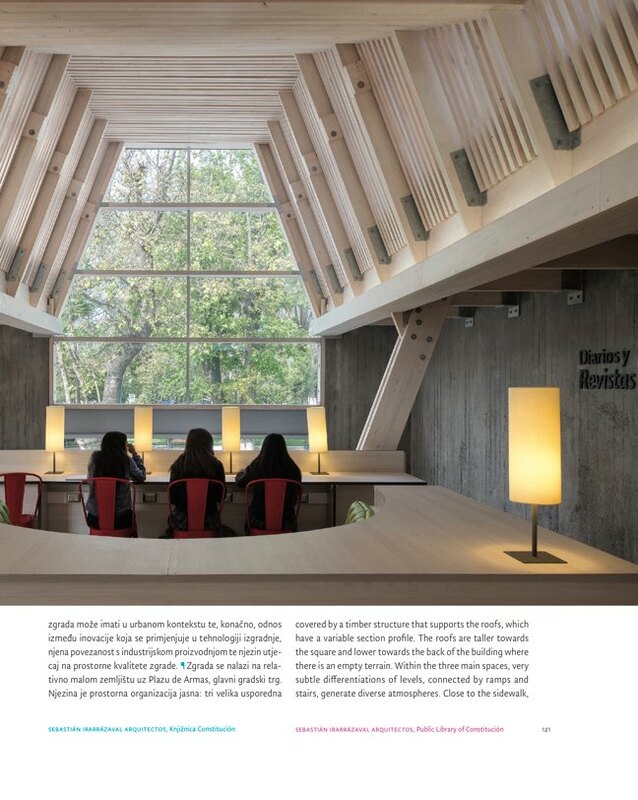 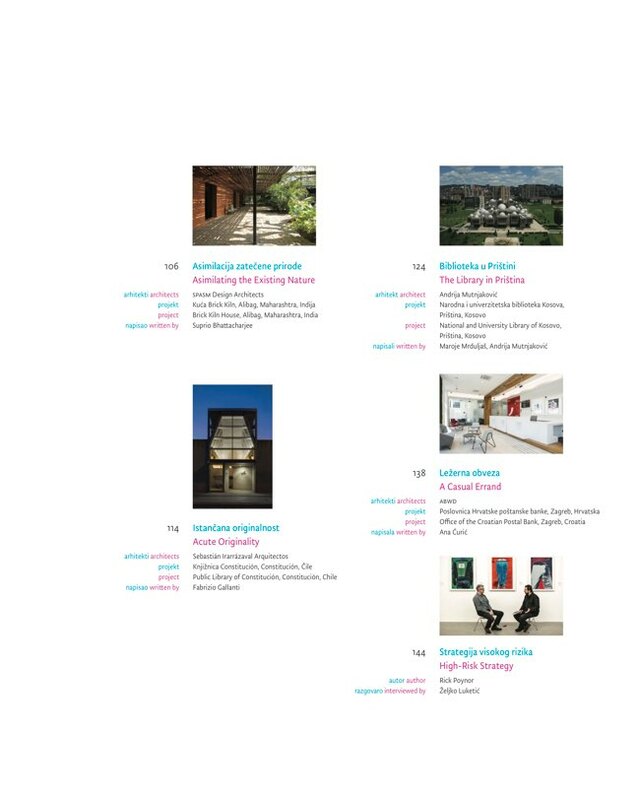 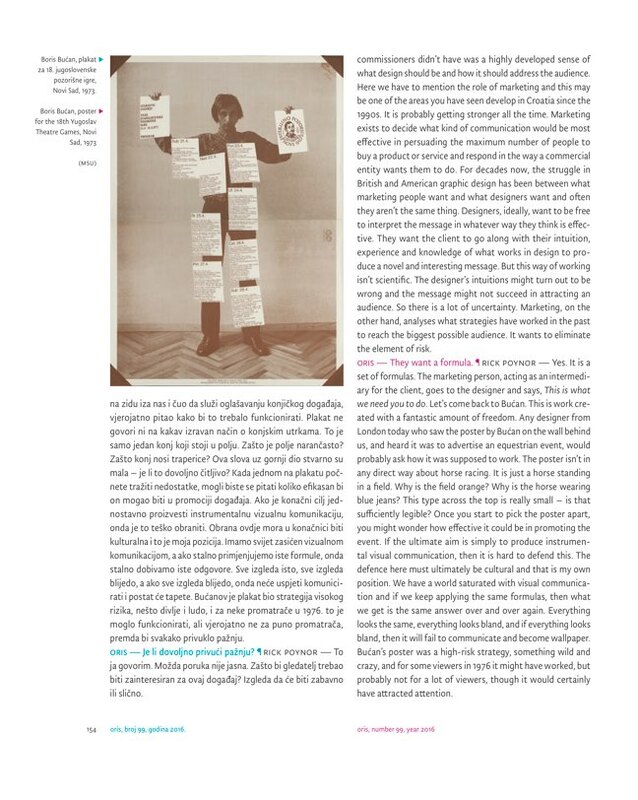 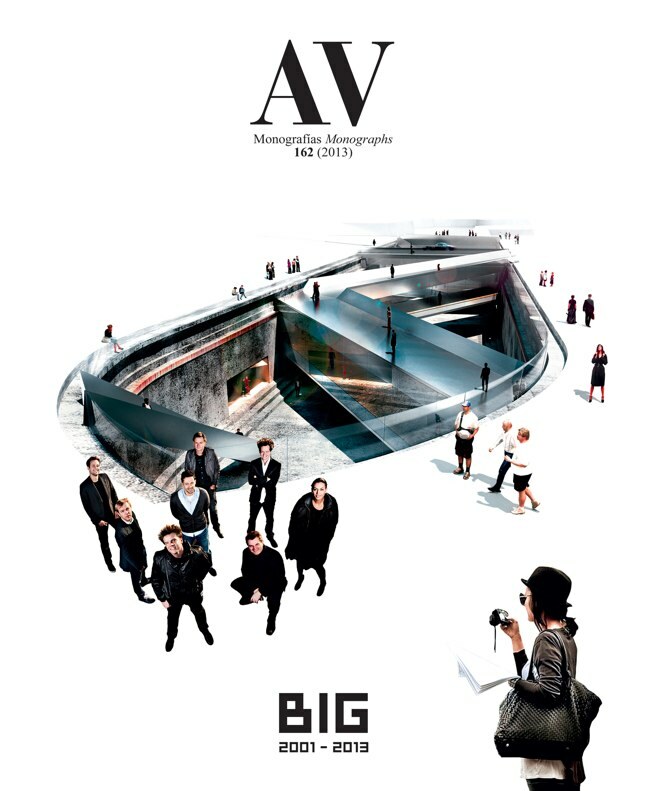 The magazine also covers events in the area of design, photography, and visual arts, as well as theory. 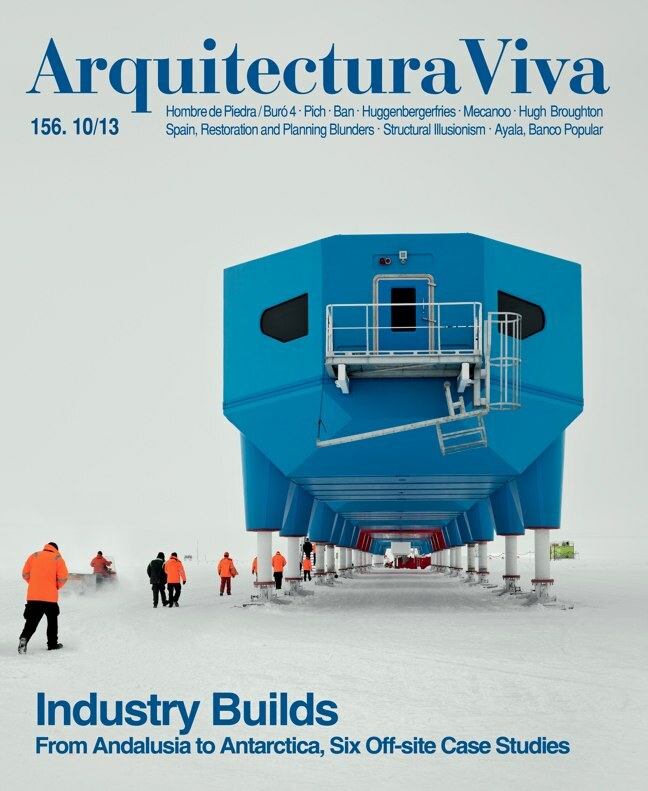 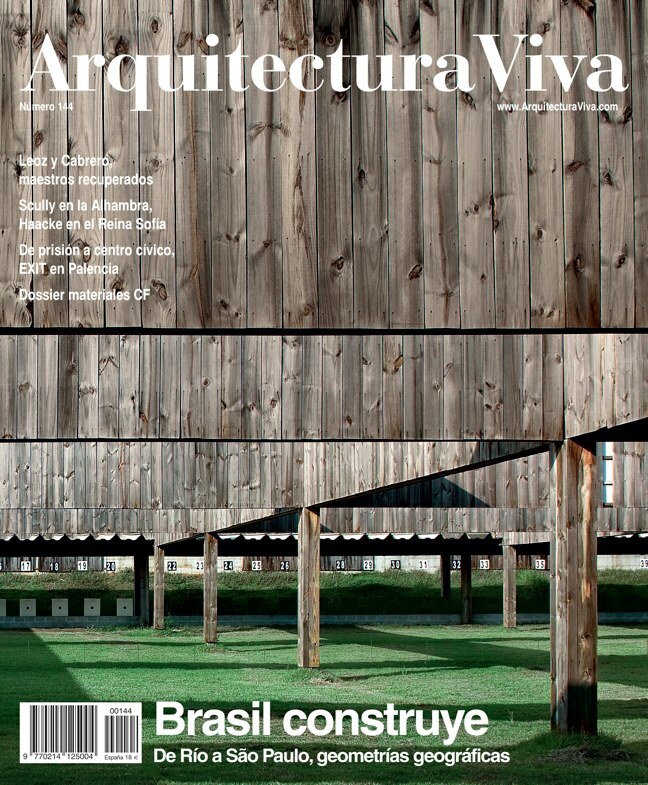 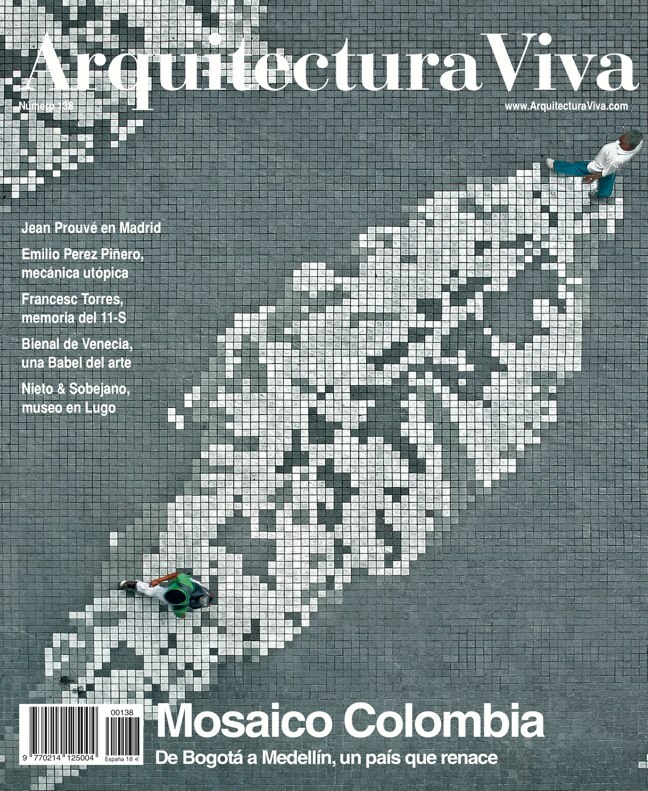 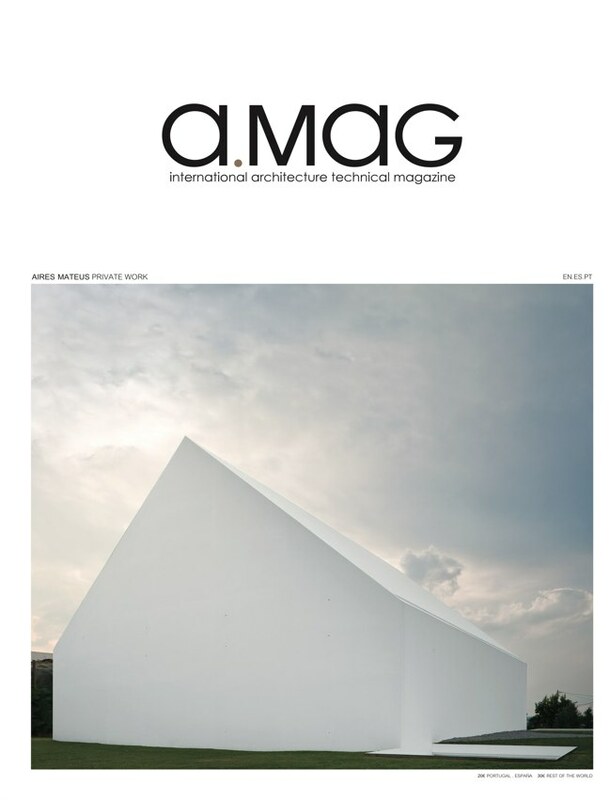 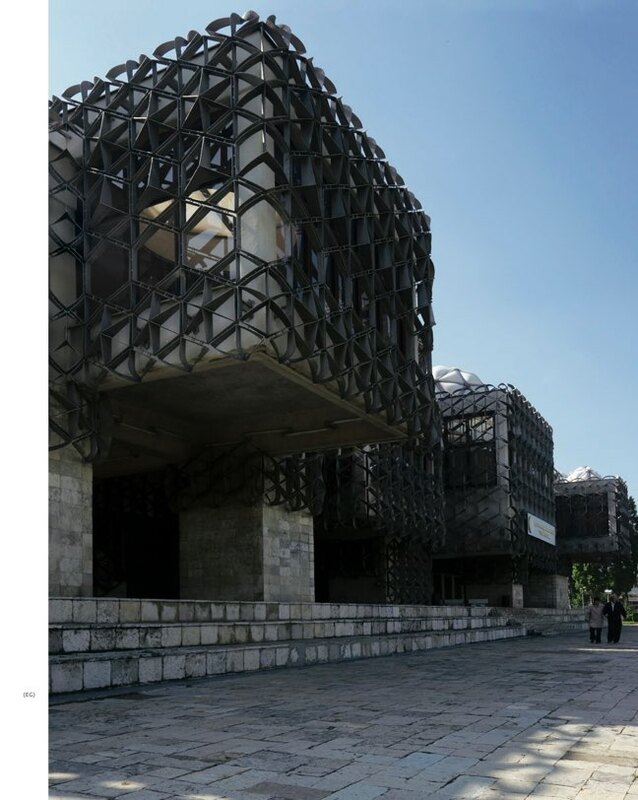 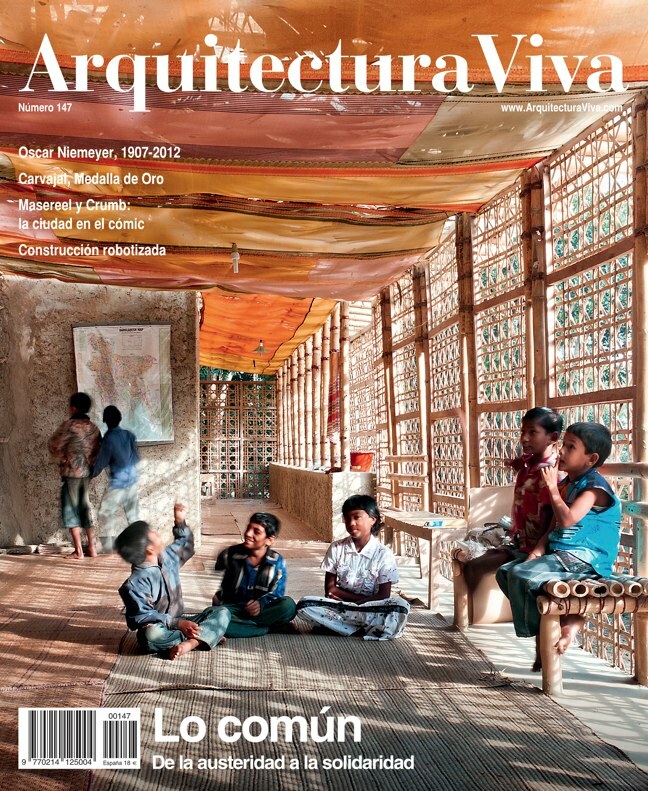 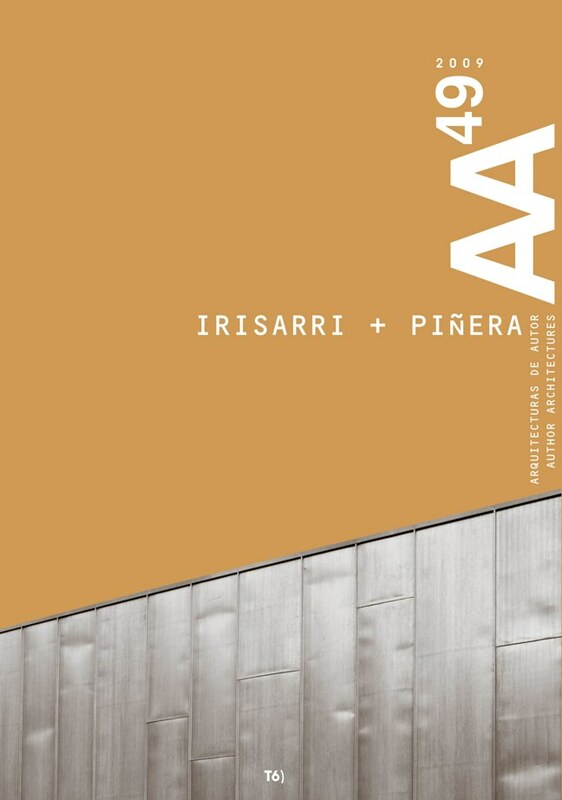 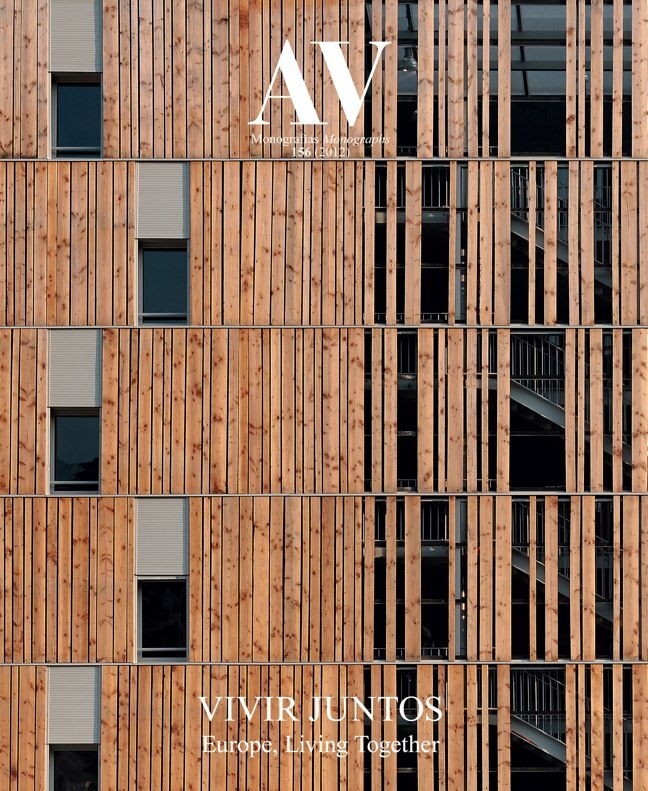 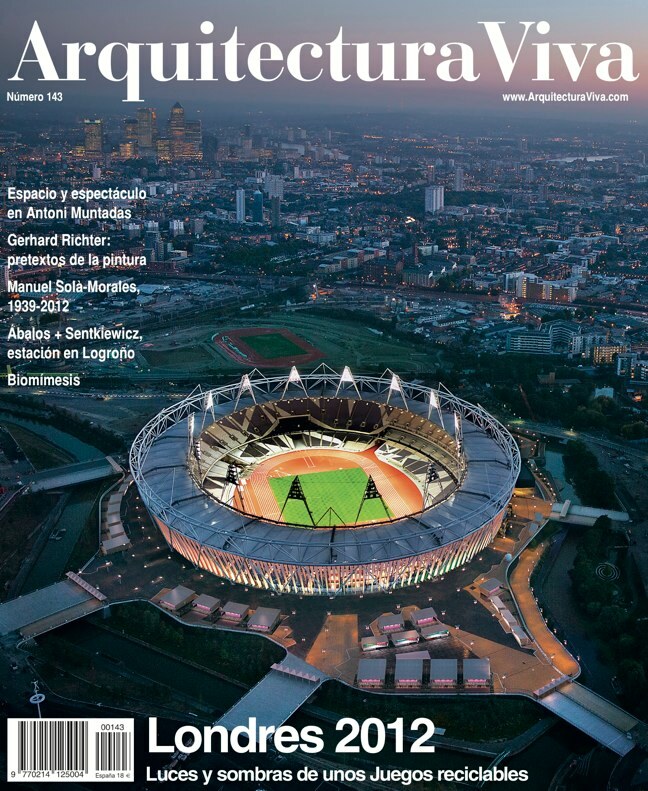 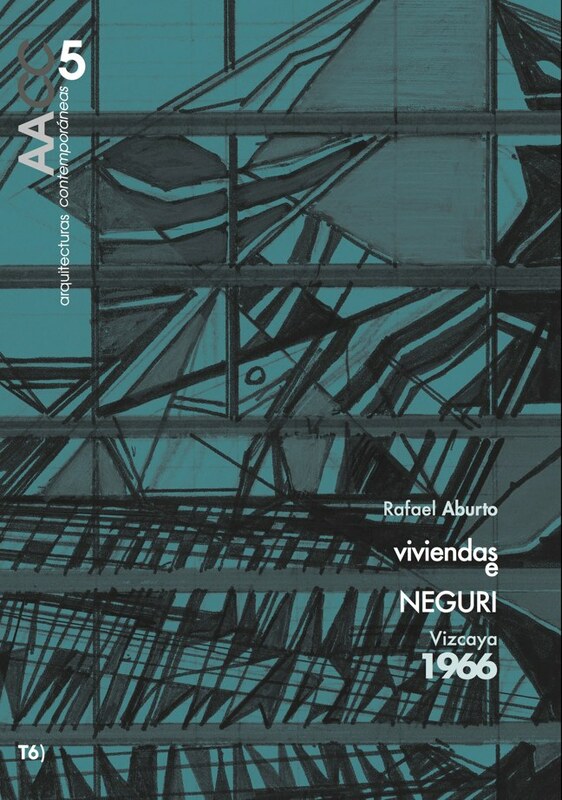 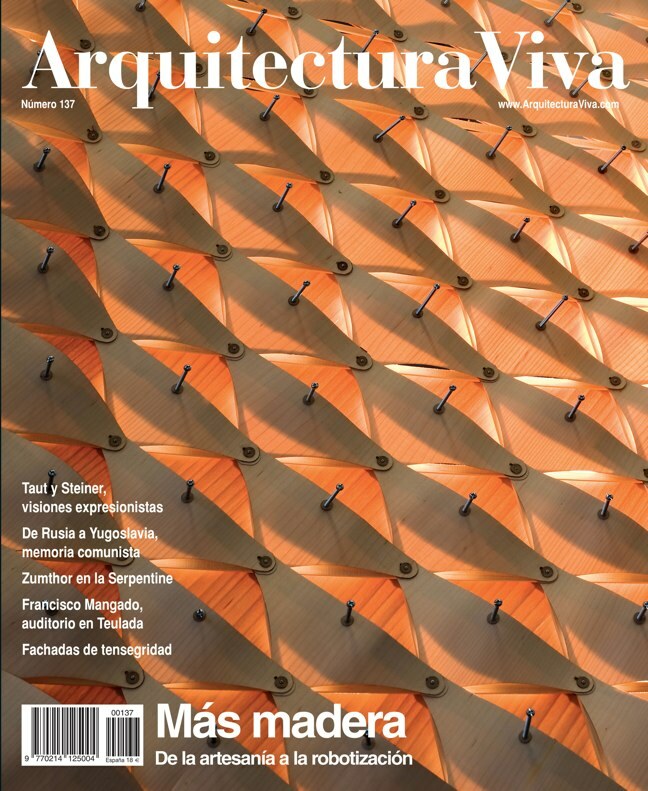 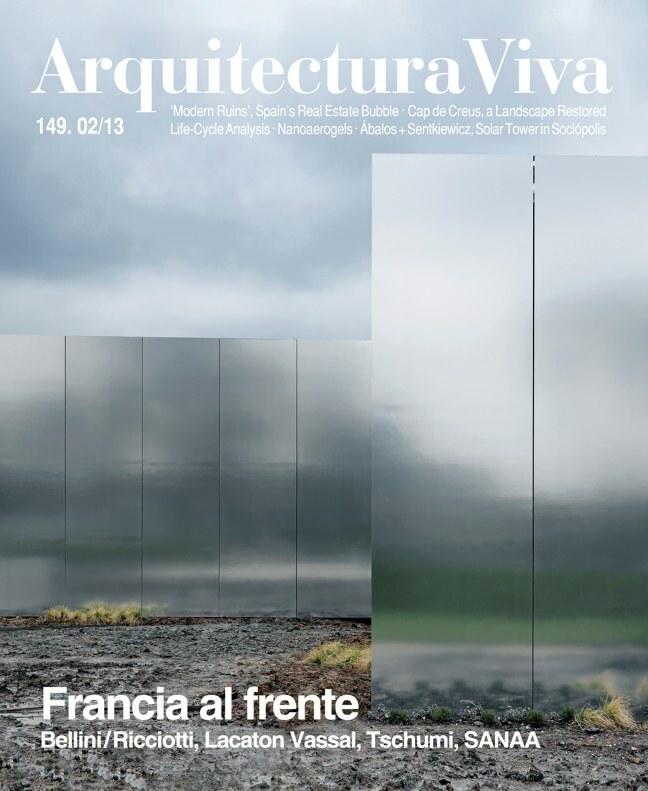 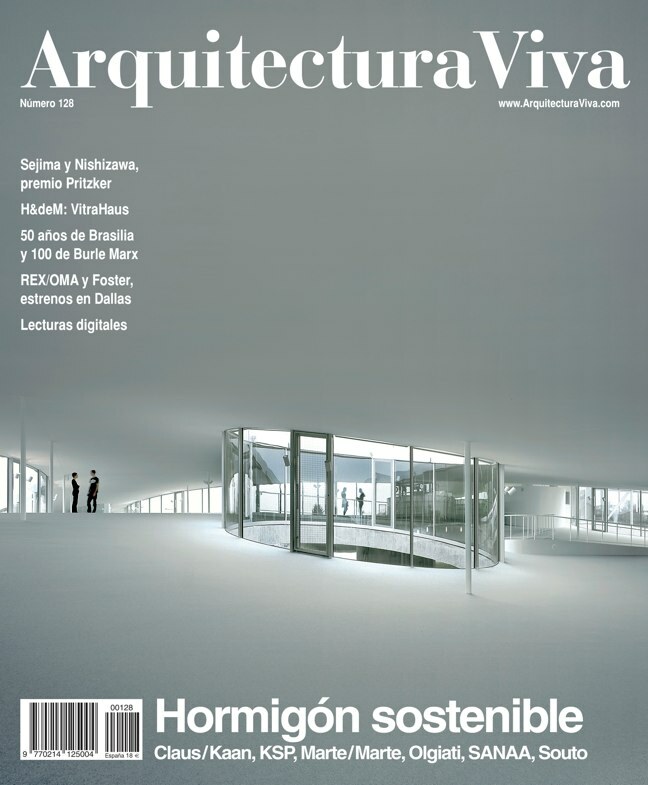 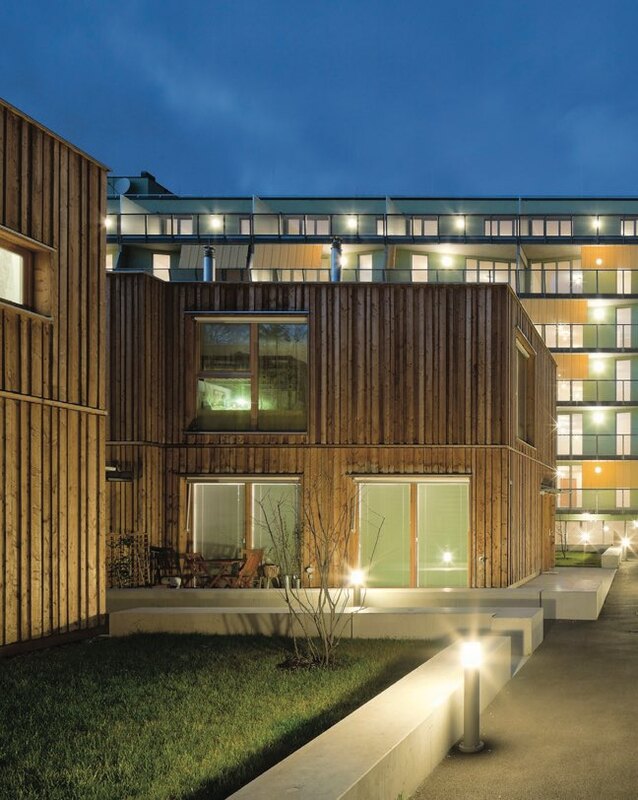 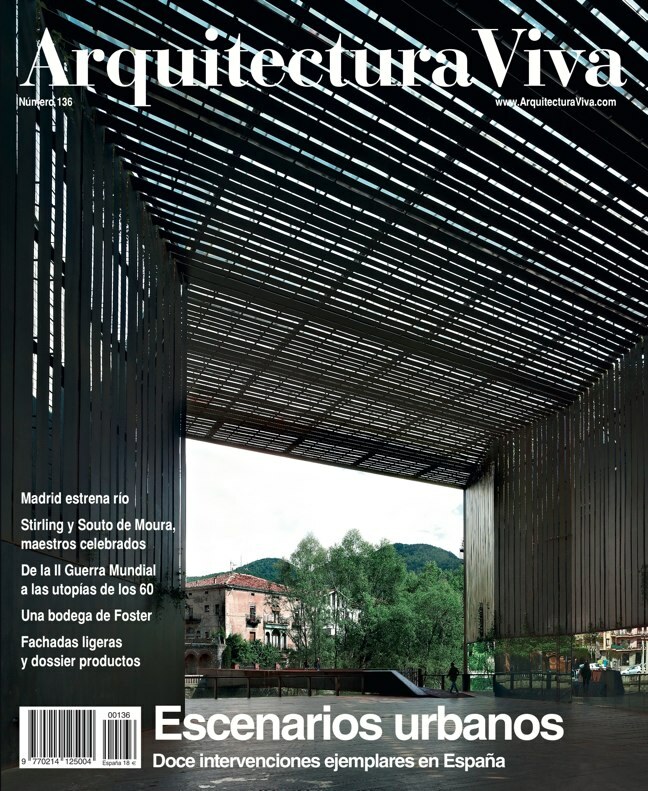 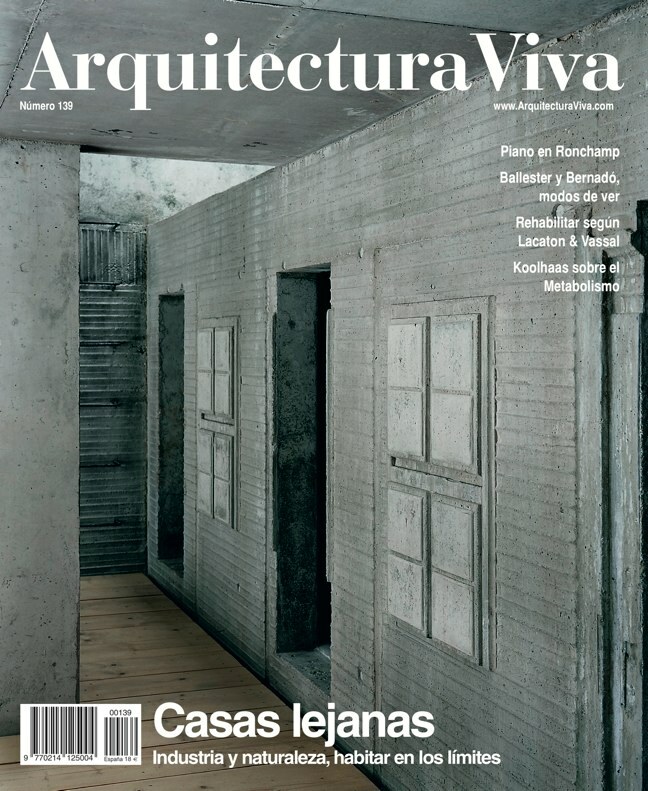 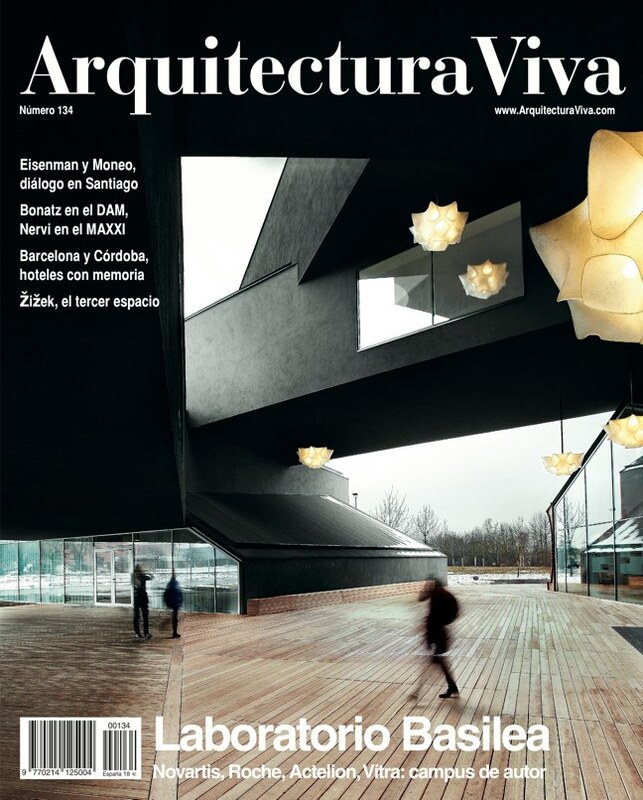 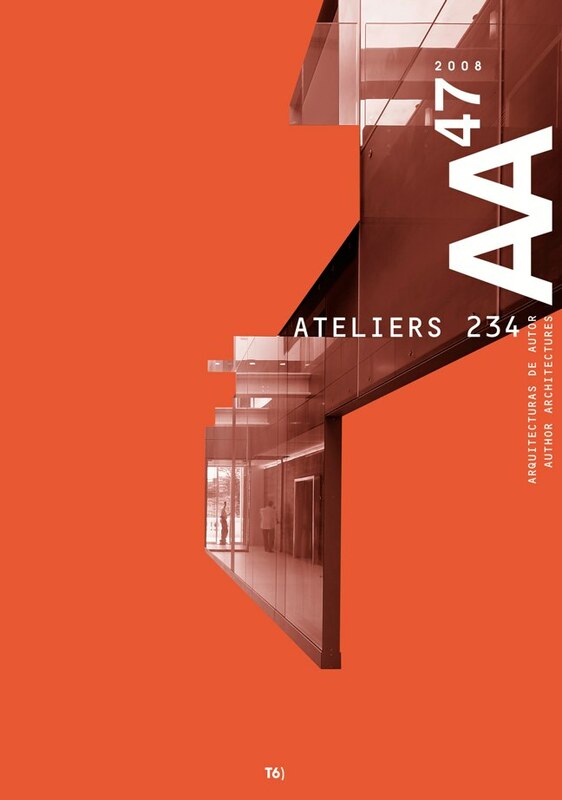 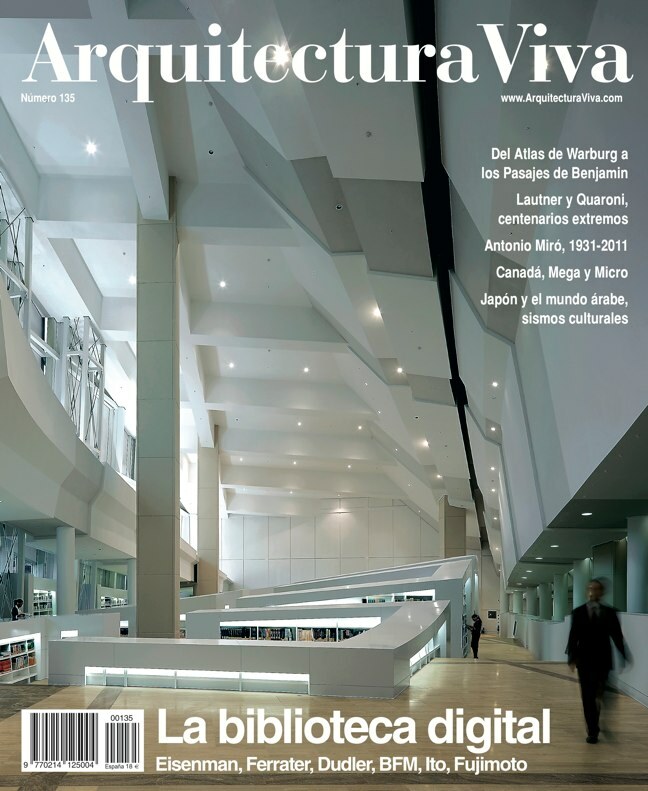 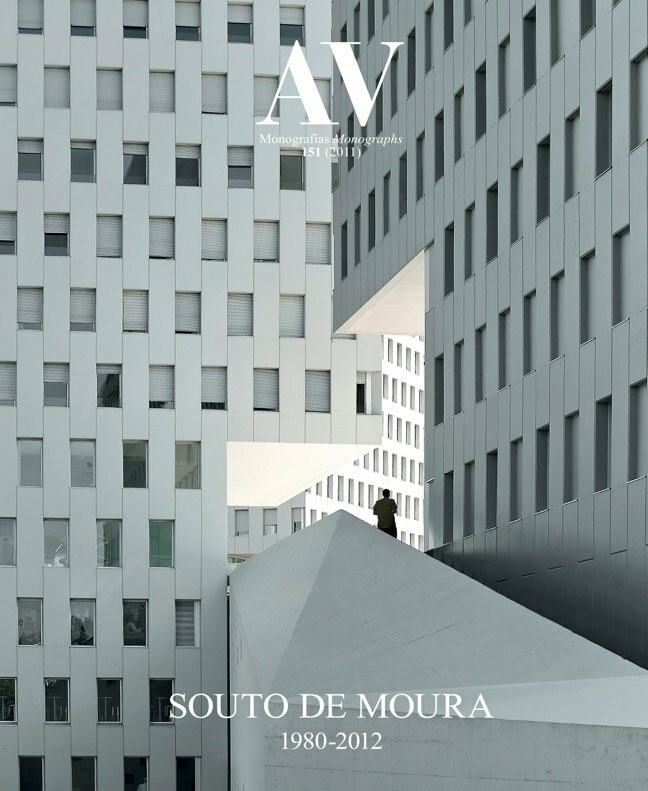 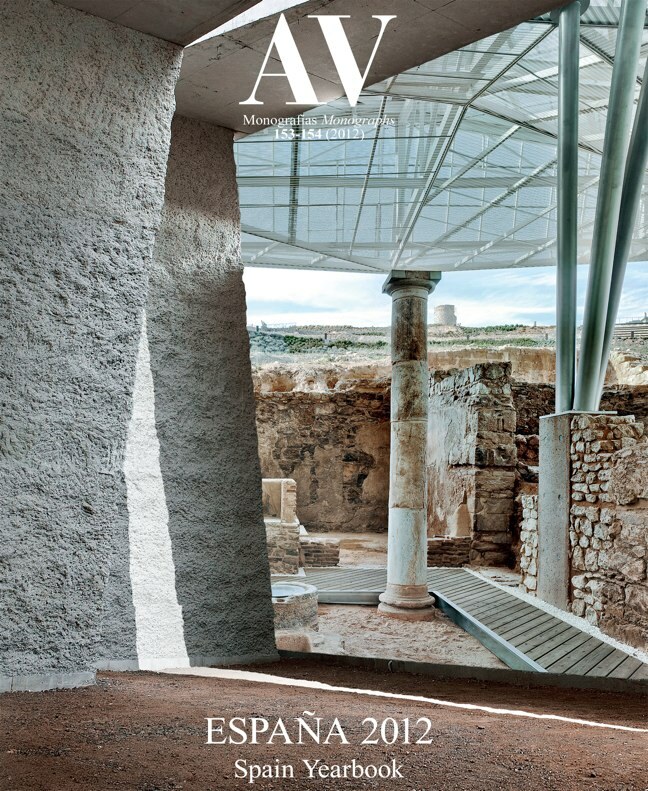 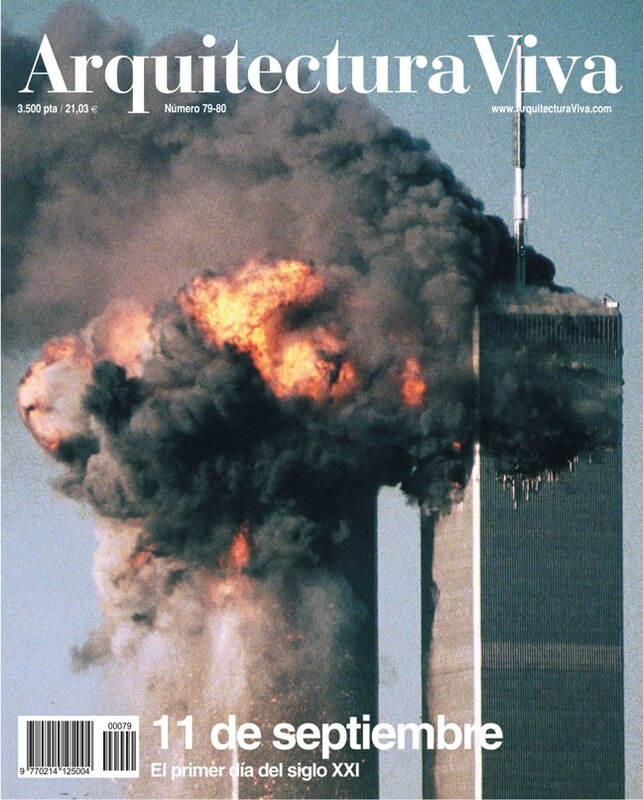 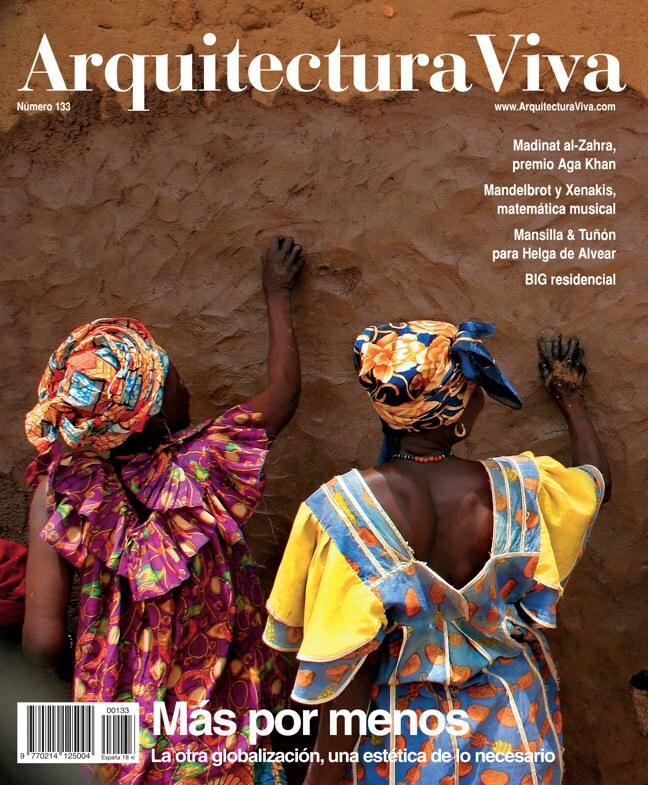 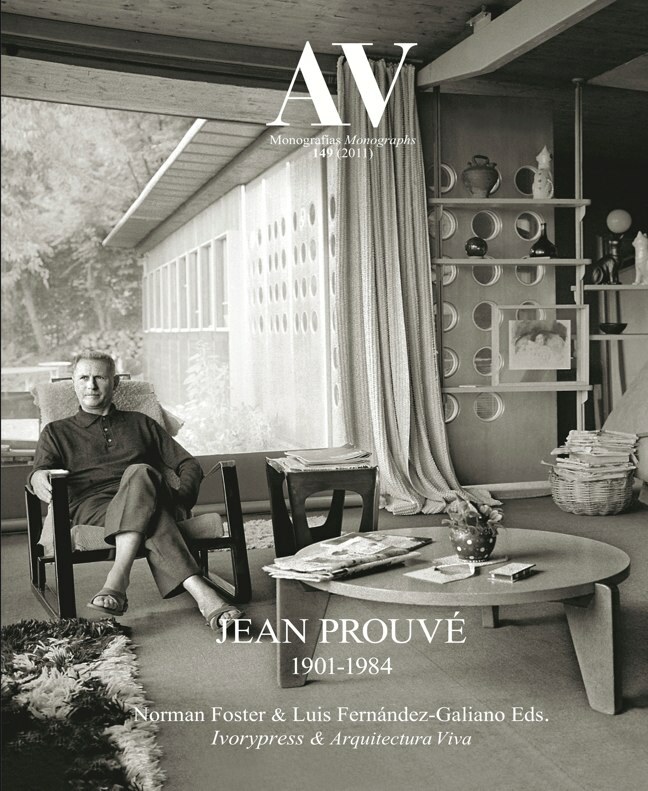 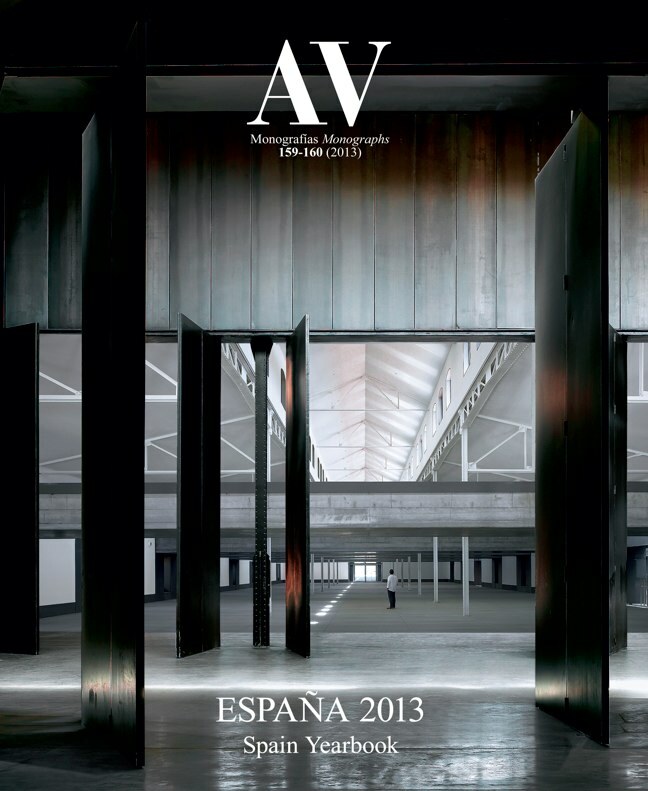 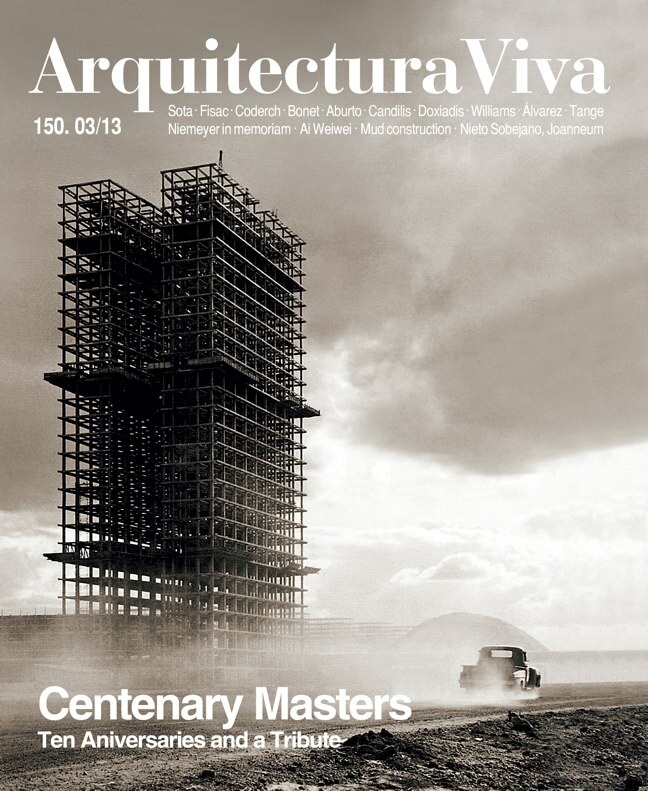 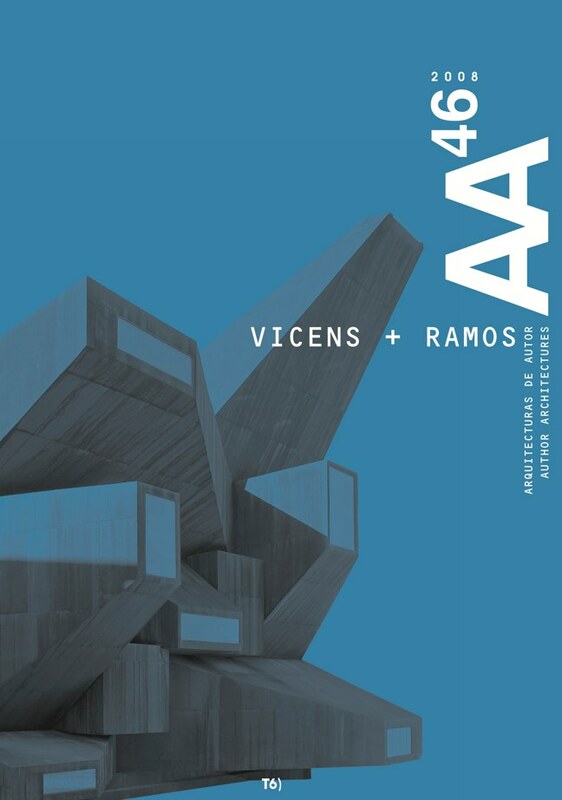 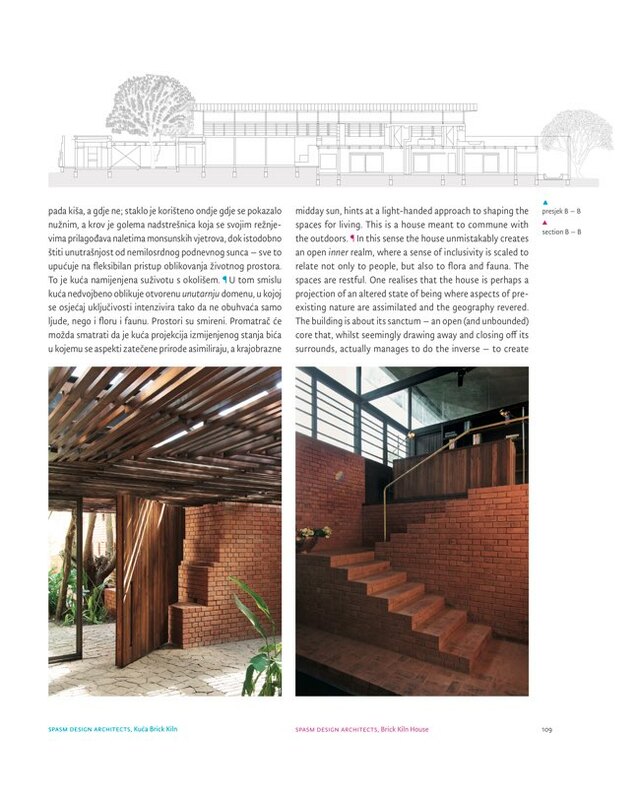 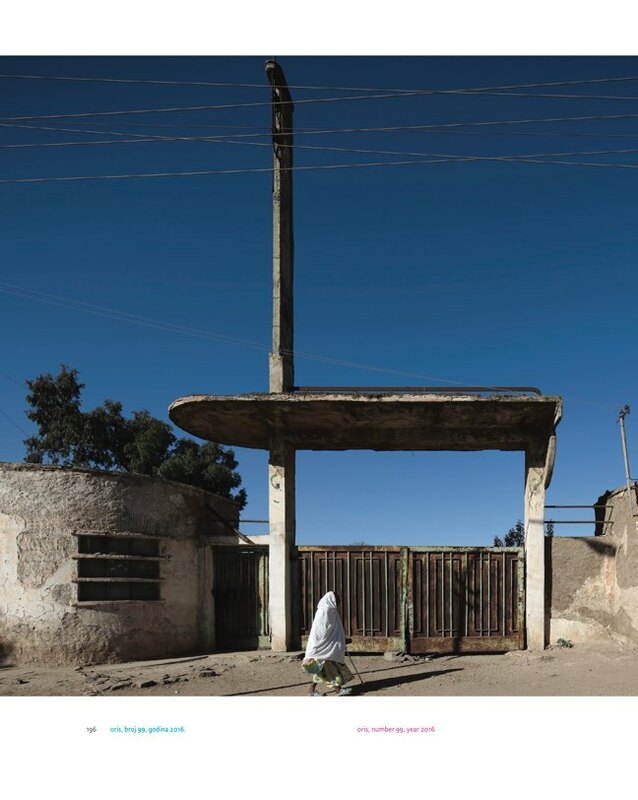 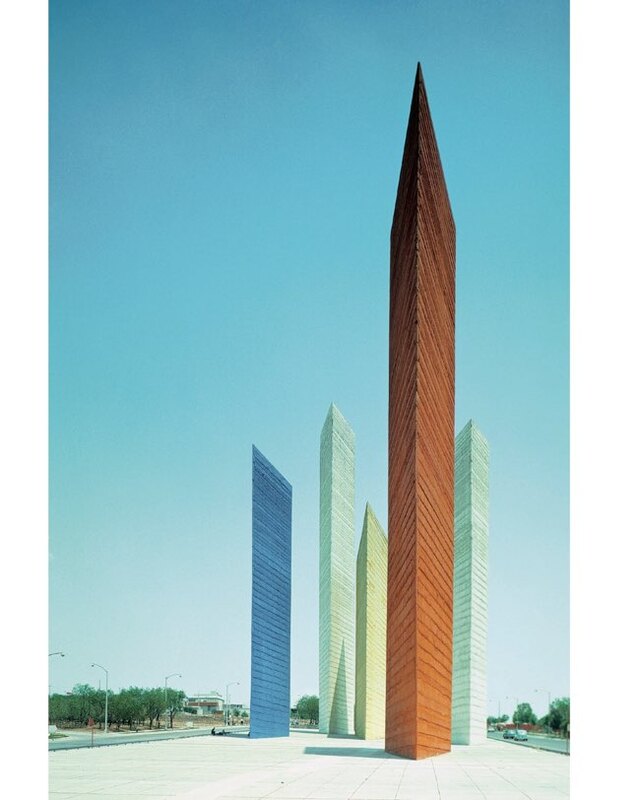 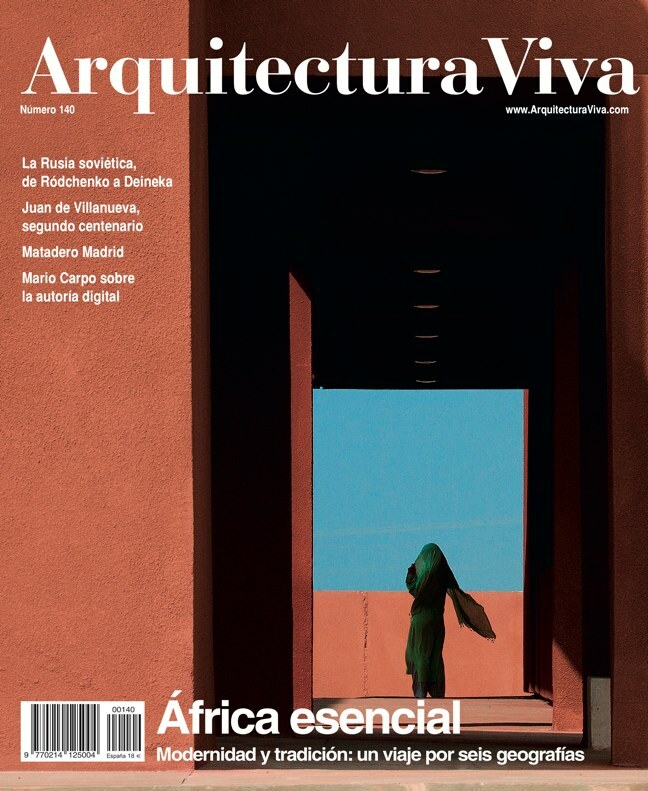 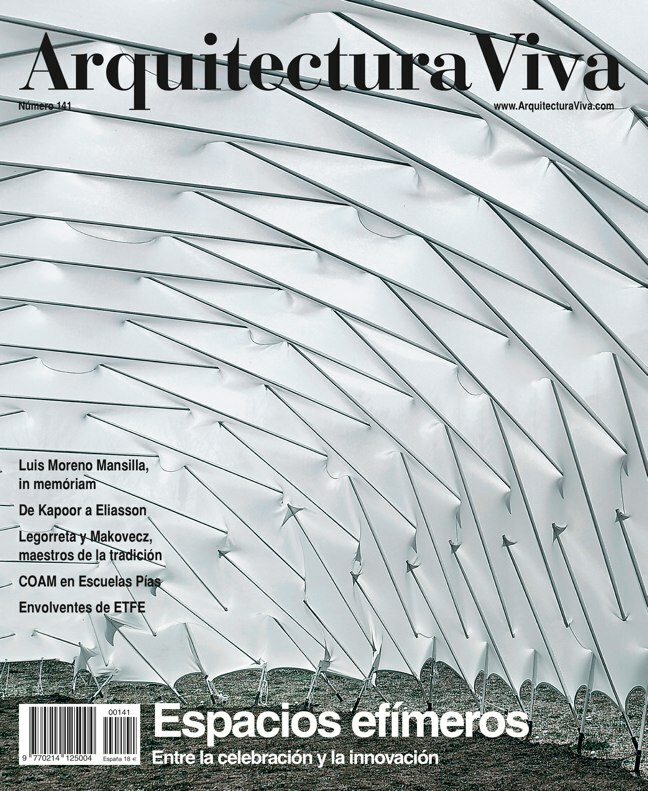 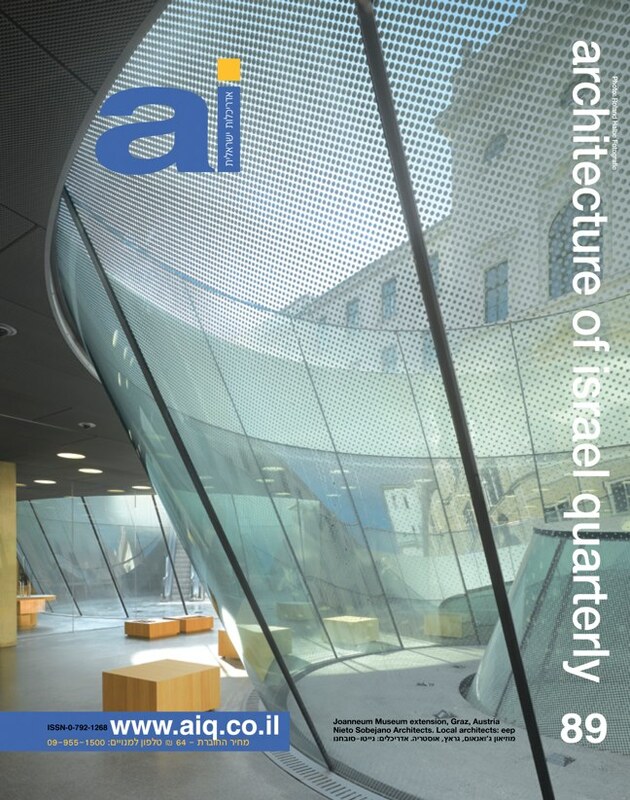 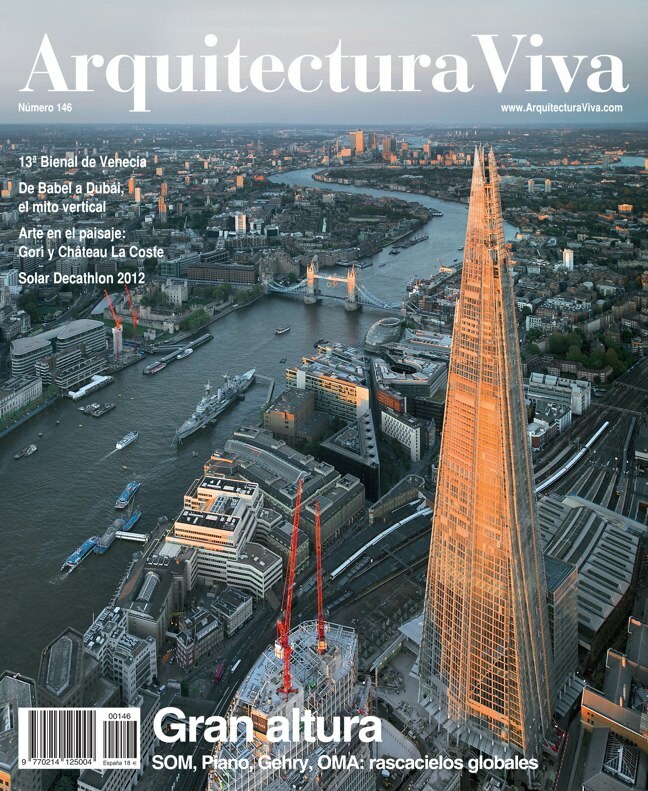 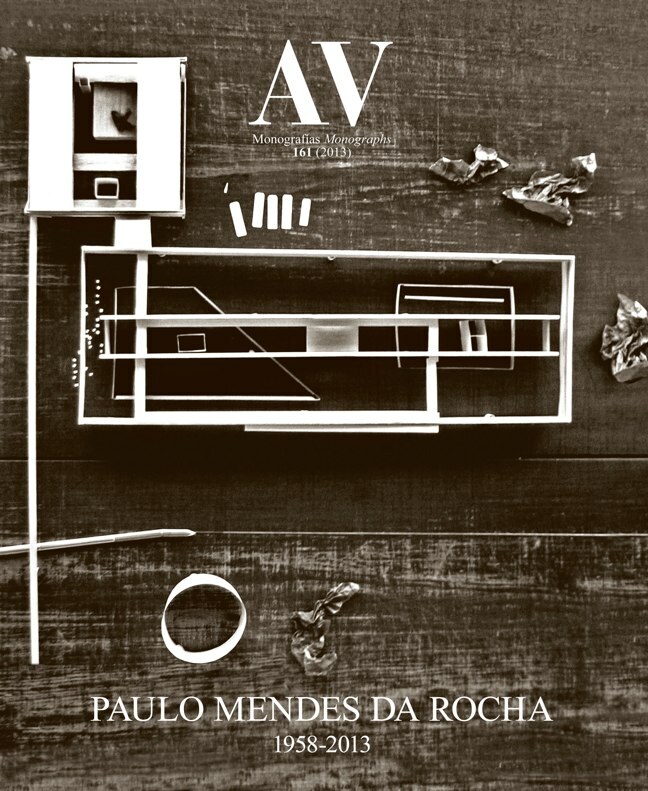 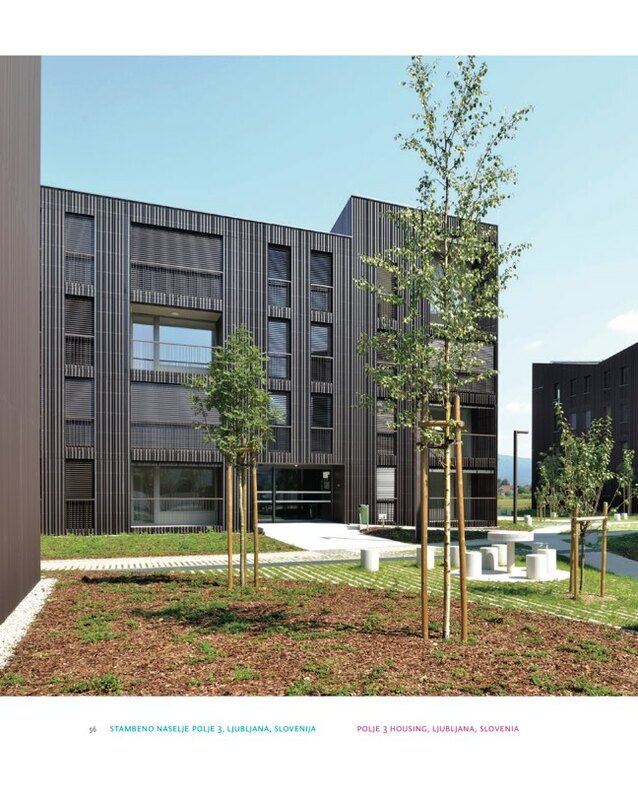 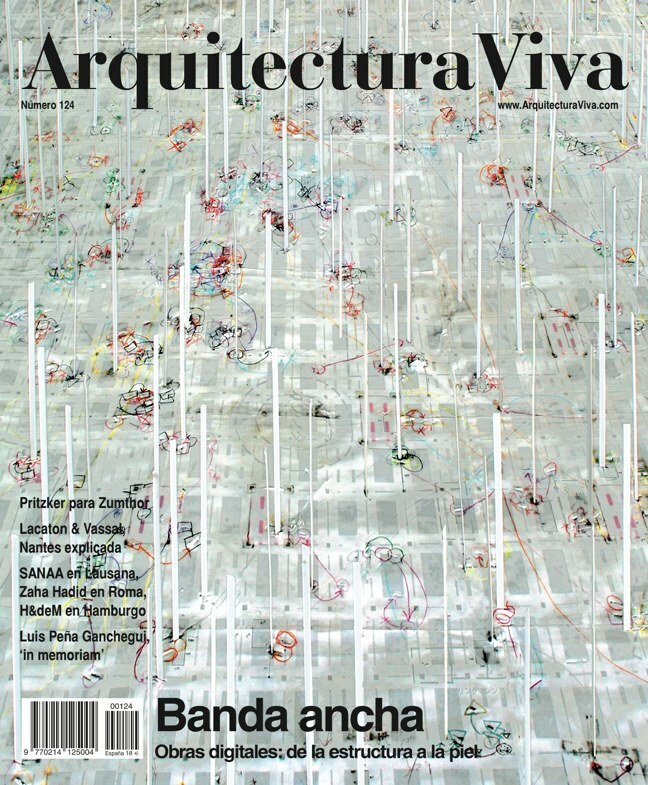 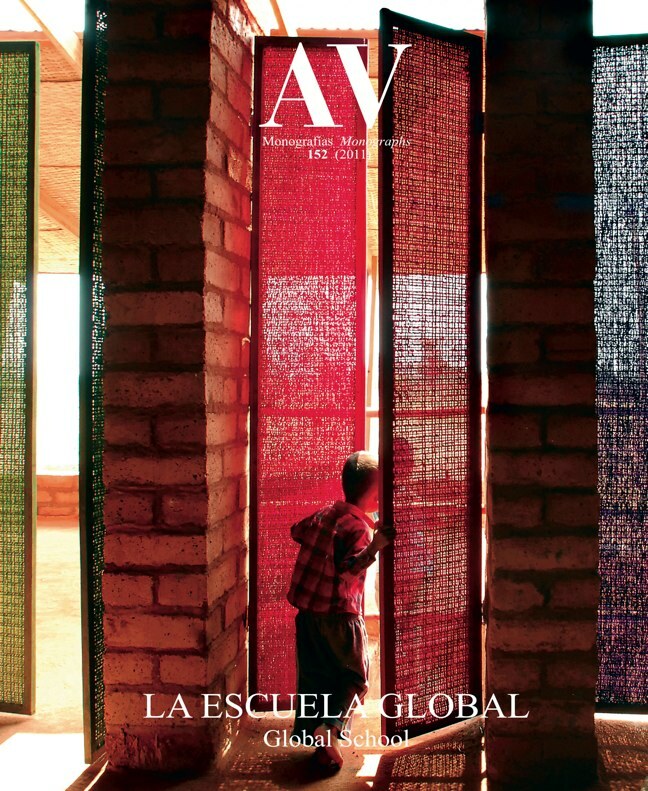 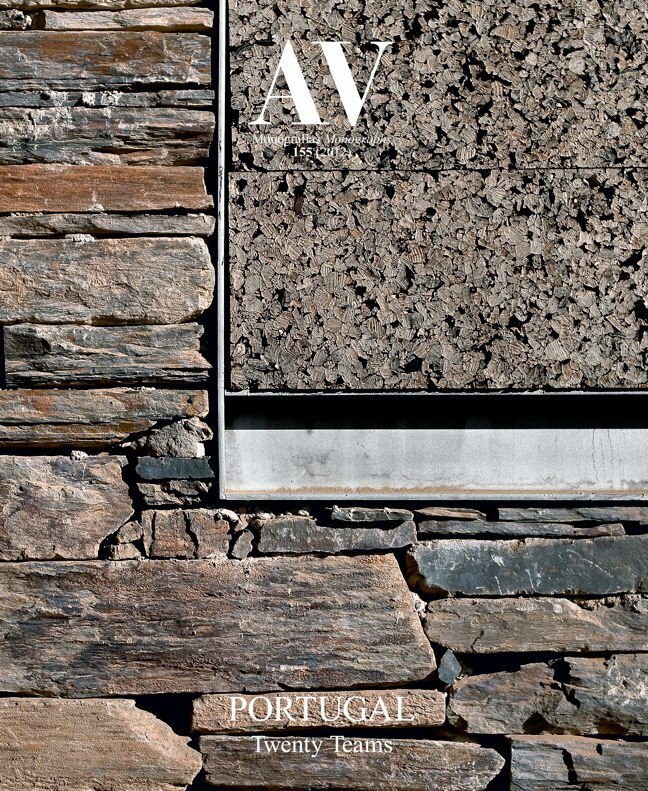 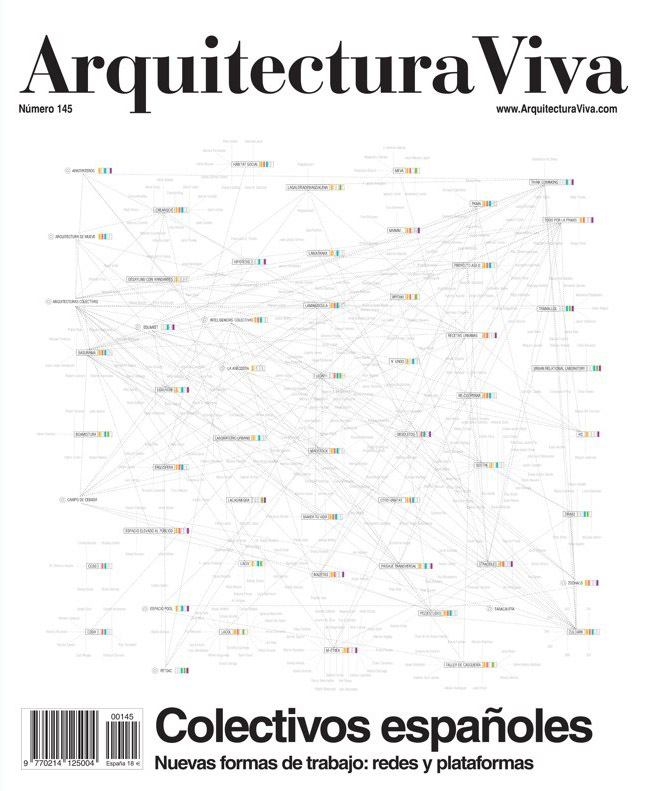 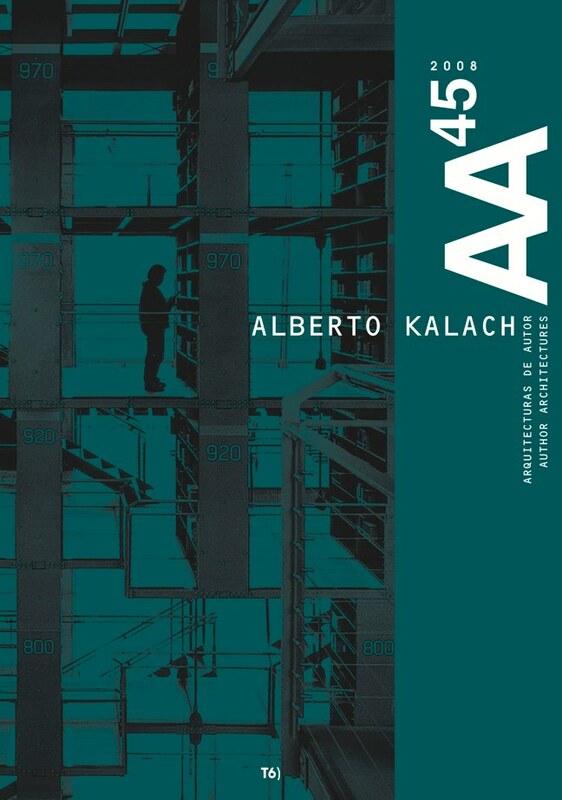 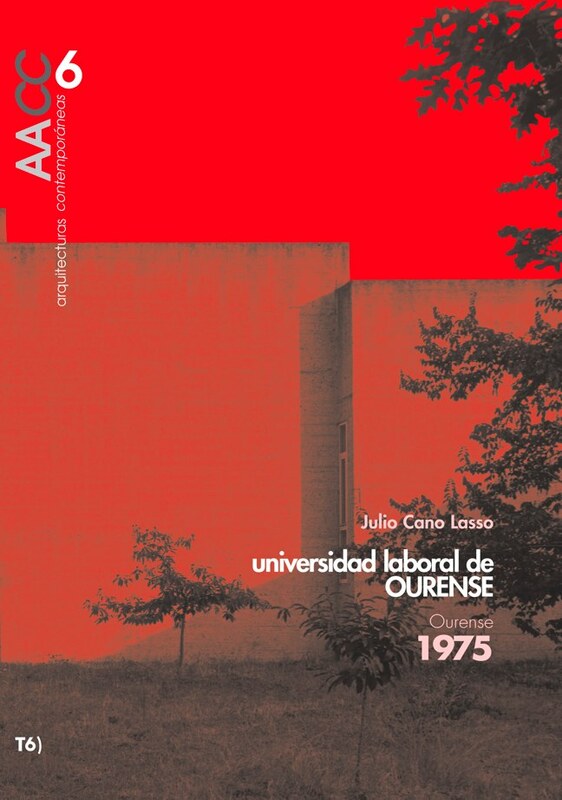 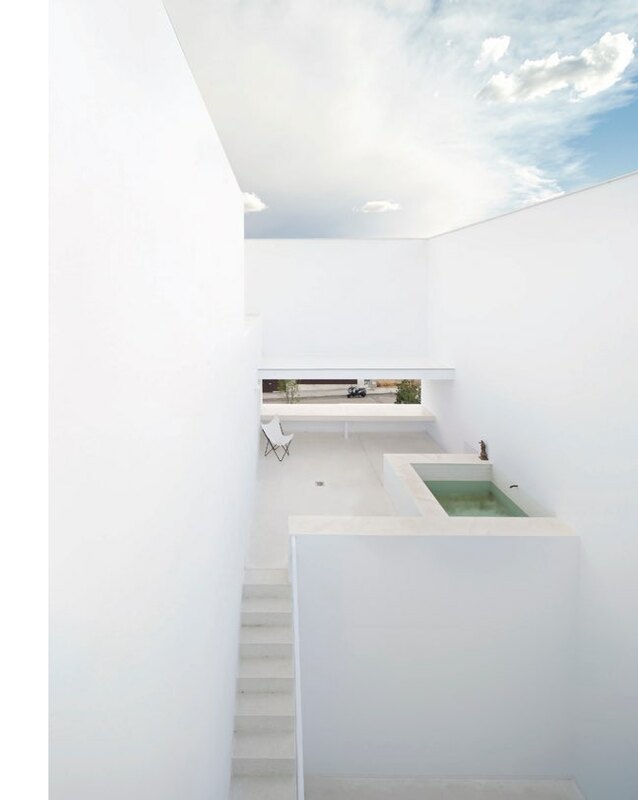 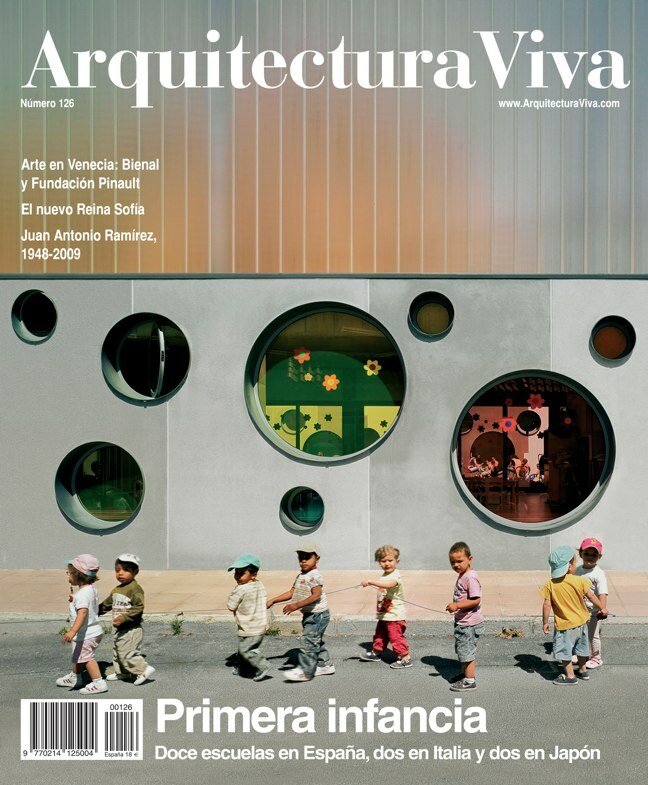 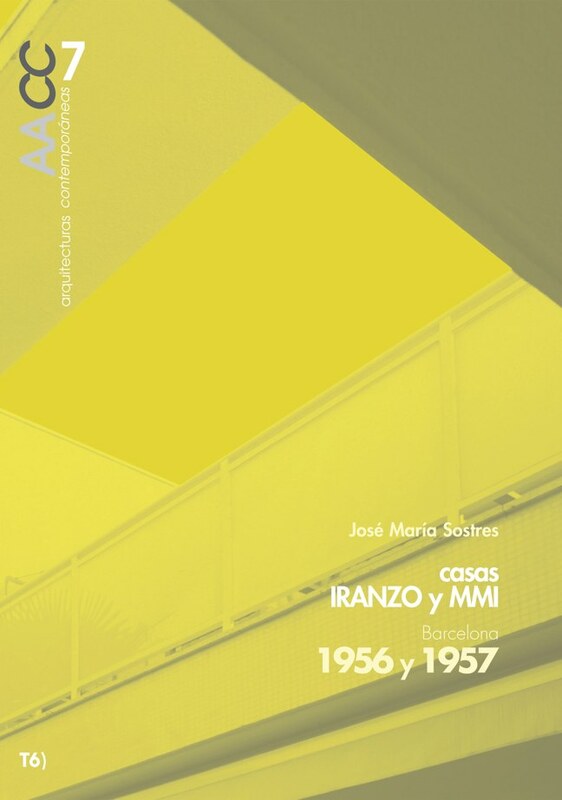 The editorial concept is based on promotion and valuing of architecture which represents cultural and social contribution; and the magazine, since its beginning, has been directed to authorial architecture and highly valued works with certain accent on the Middle European context. 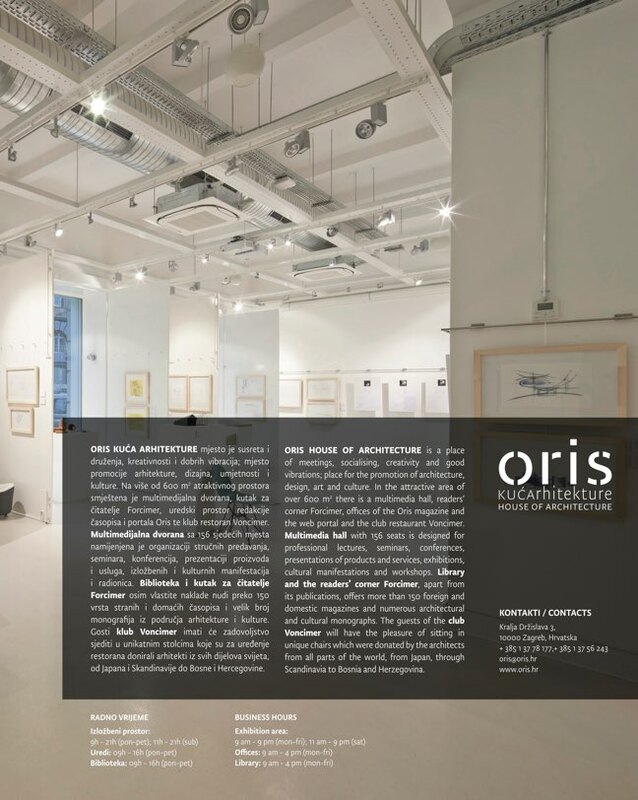 Publisher: ORIS magazine Categories: ORIS magazine, STORE. 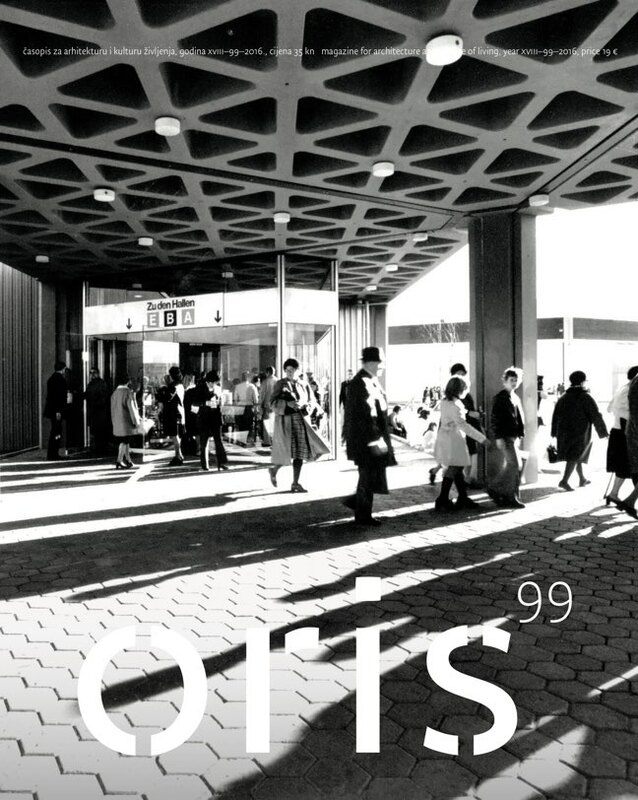 SKU: oris99.